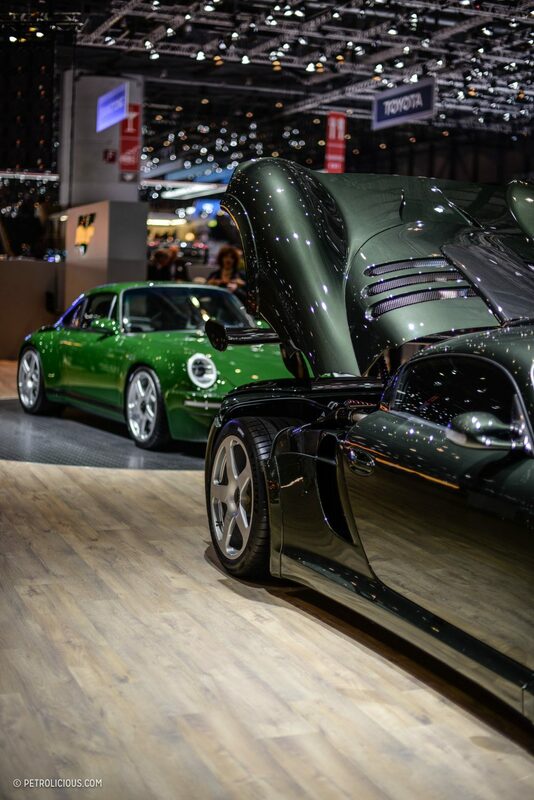 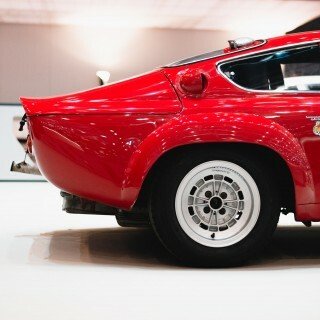 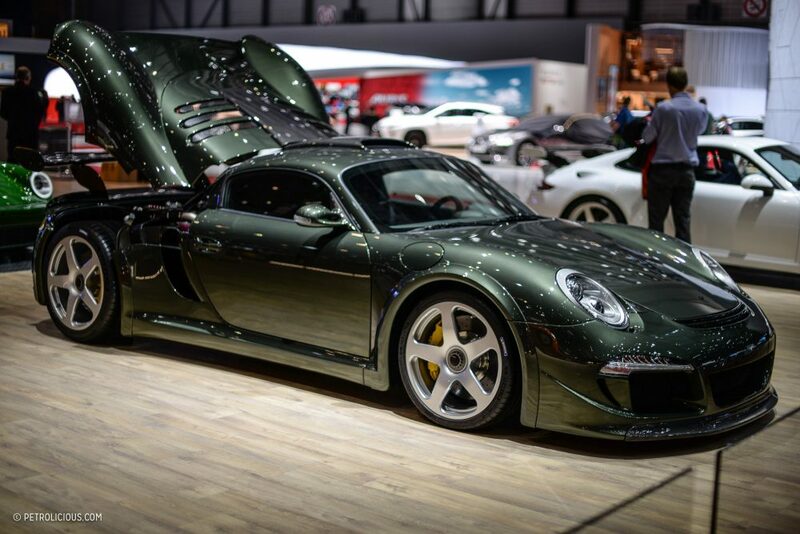 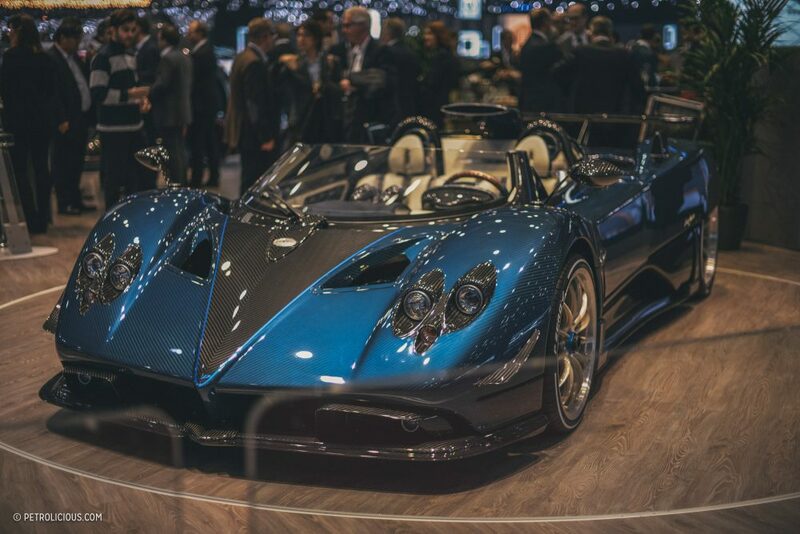 It’s that time of year again, when the first peeps of spring come up through the snow and young and old alike travel to Geneva to marvel at the latest creations the automotive industry has to offer. 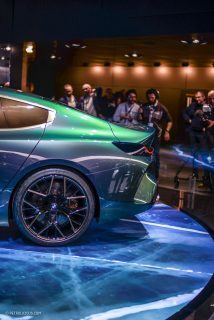 This has long been the motor show of the year for a while now, and in 2018 it seems the status quo will be maintained given the number of exciting concepts unveiled here. 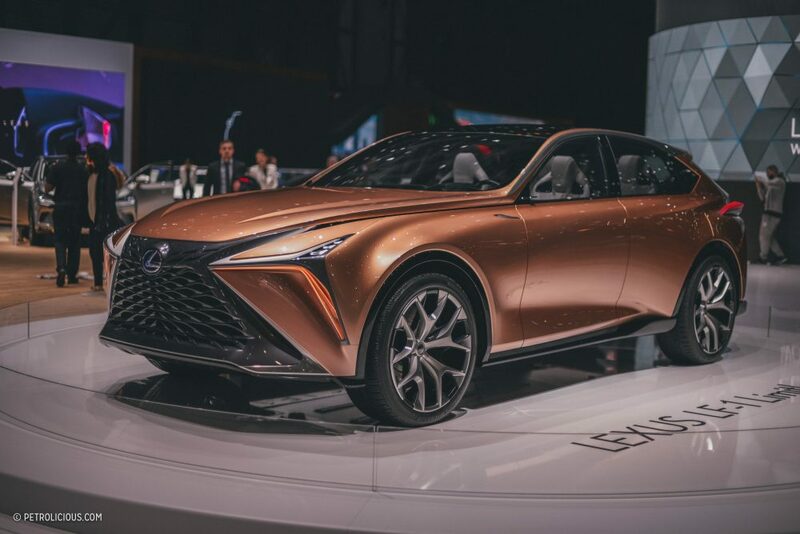 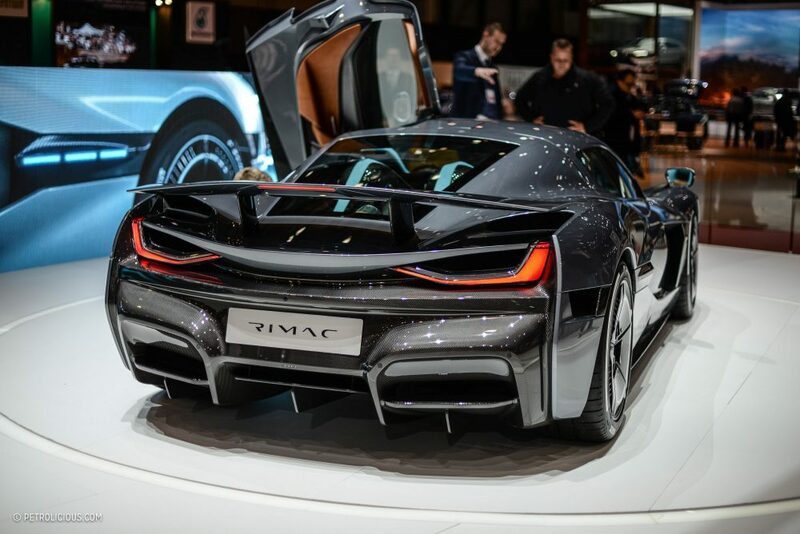 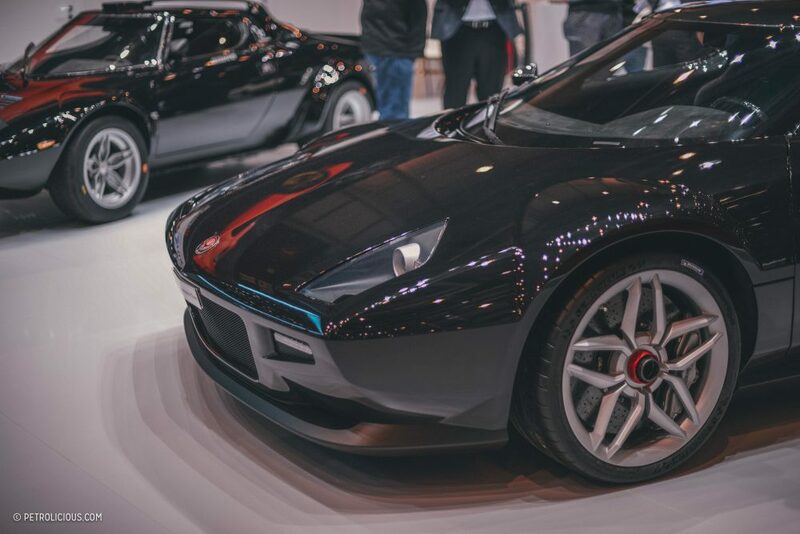 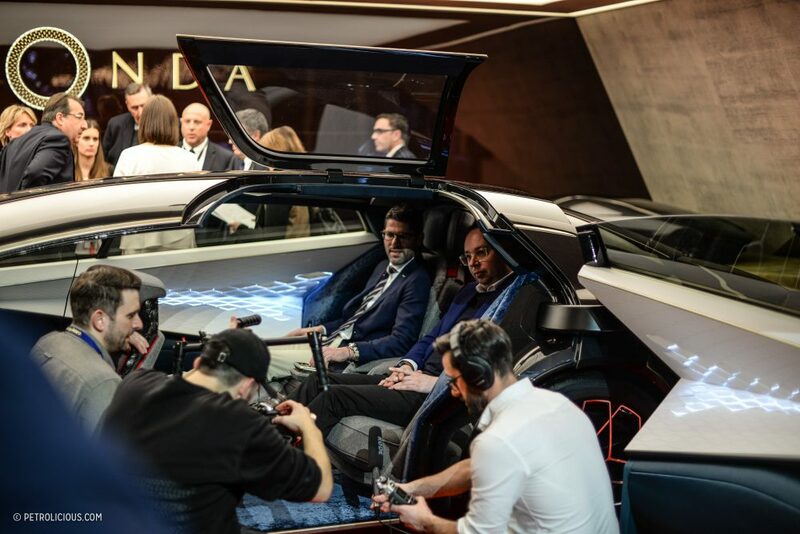 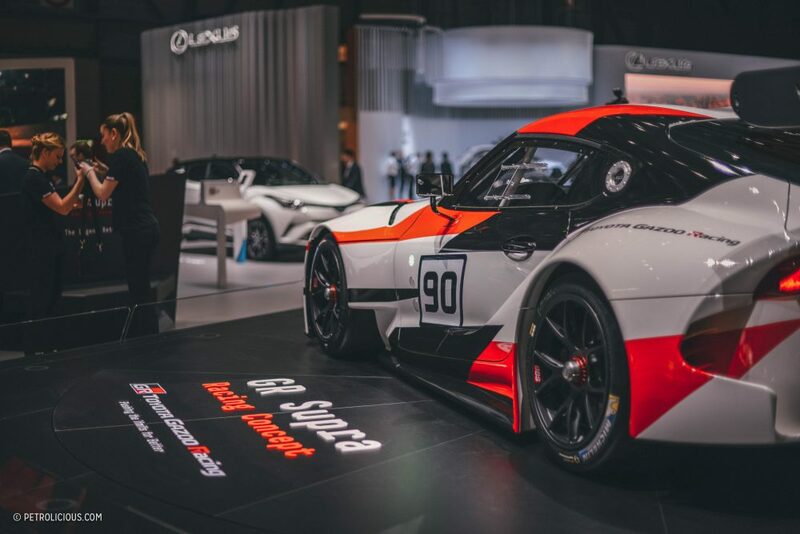 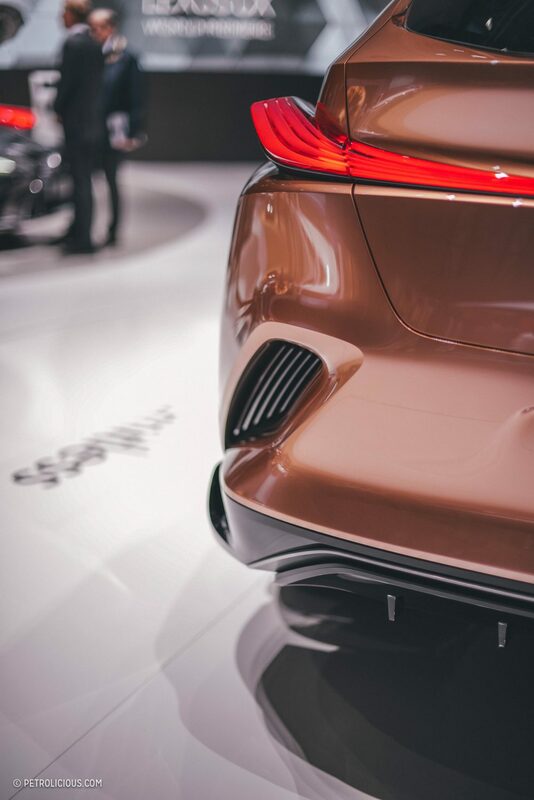 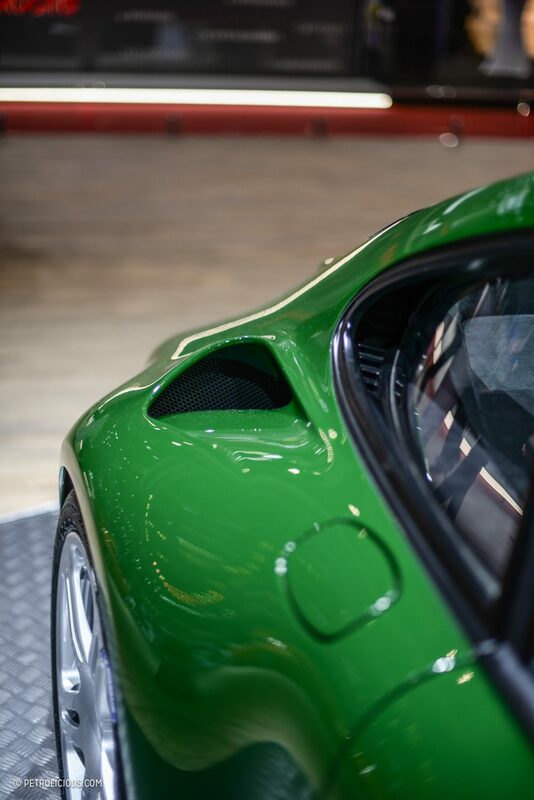 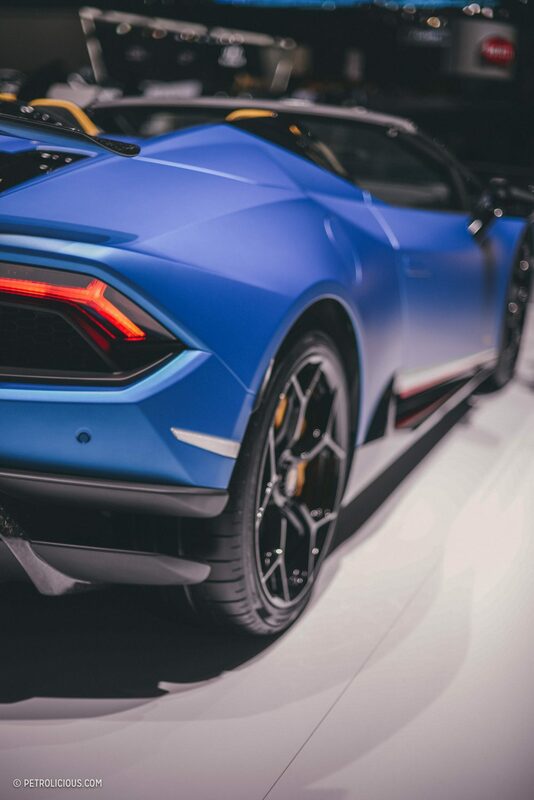 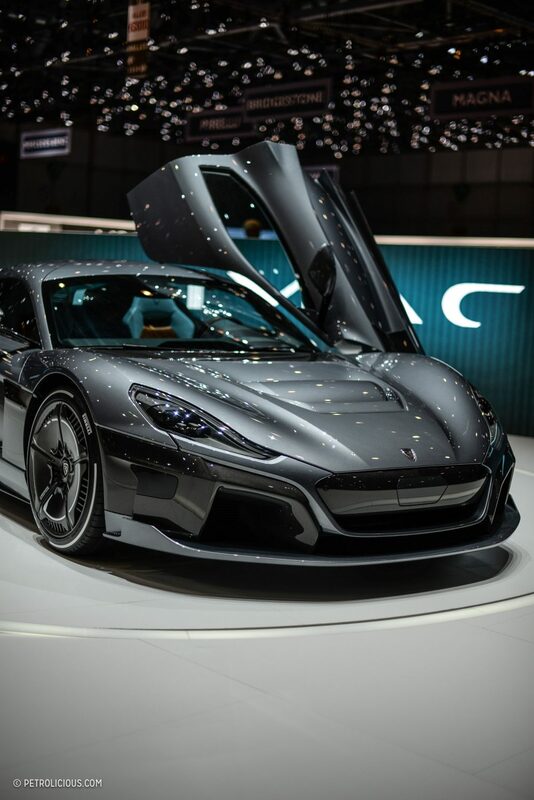 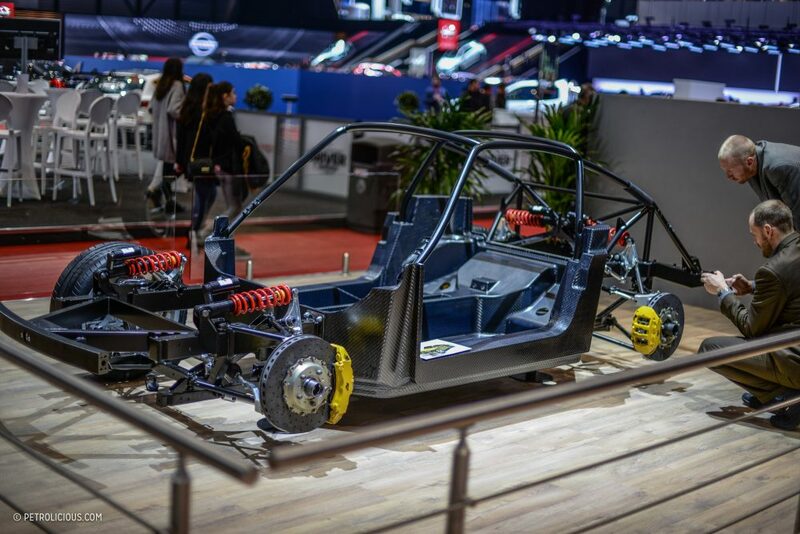 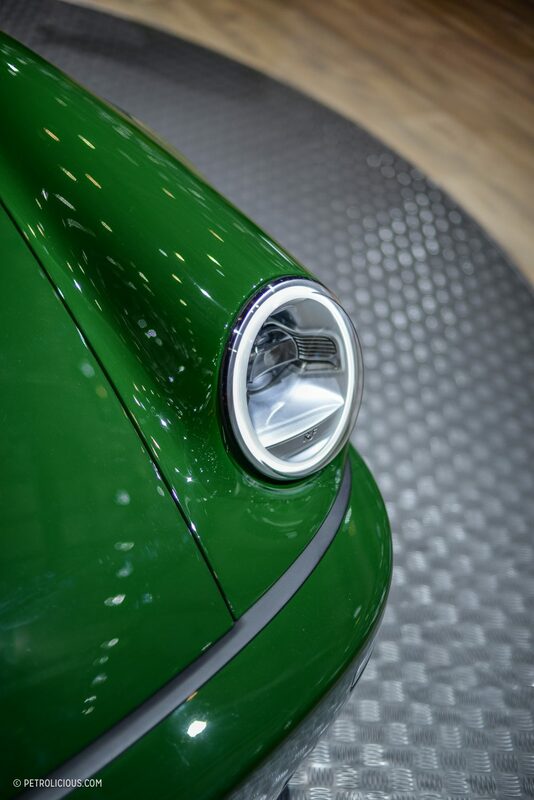 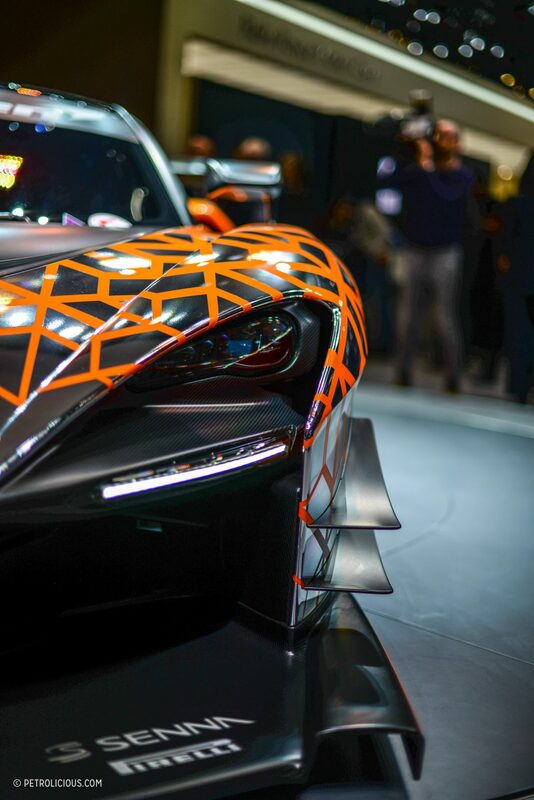 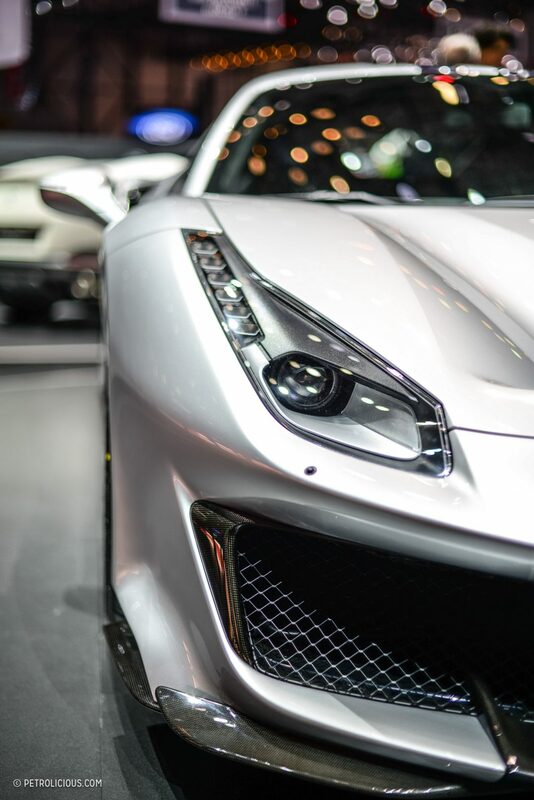 The Geneva Motor Show is open until the 18th of March, though I recently had the pleasure of attending during the press days when the crowds were lighter, though just barely. 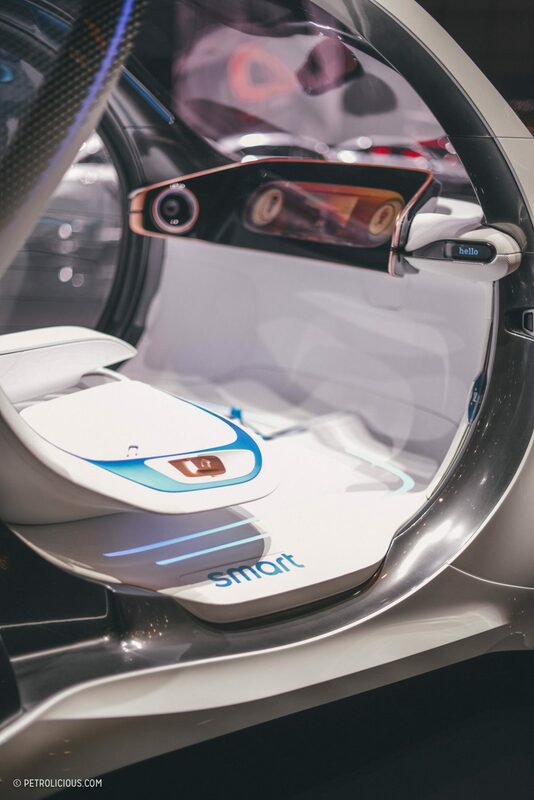 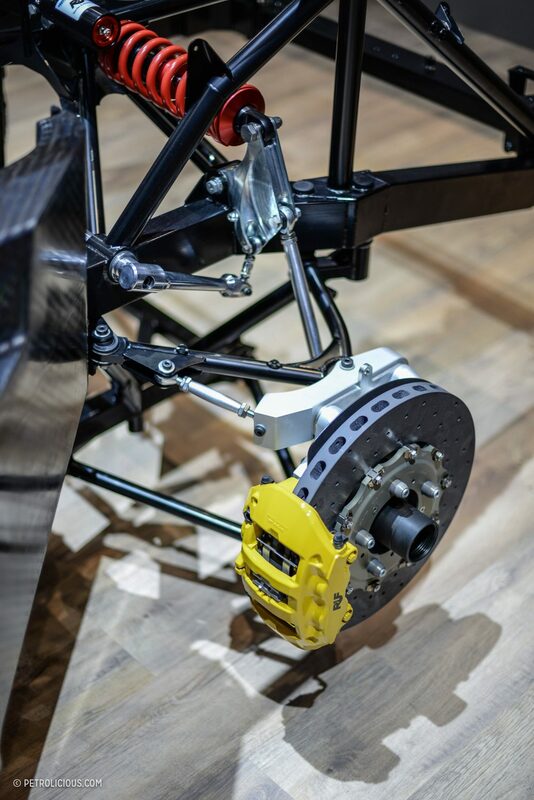 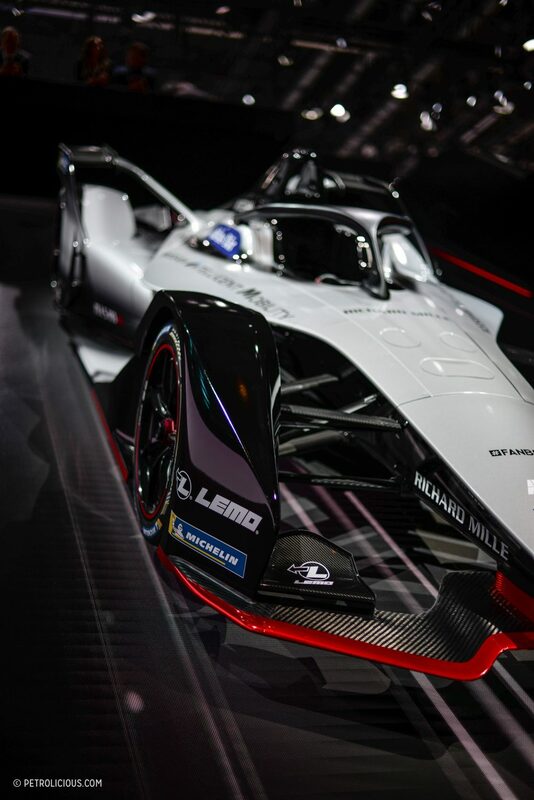 We’re well into the era of hybrid and electricity-driven sports and super cars now, and the latest crop represents how far the technologies have come and how wide-ranging its impacts have been in this industry. 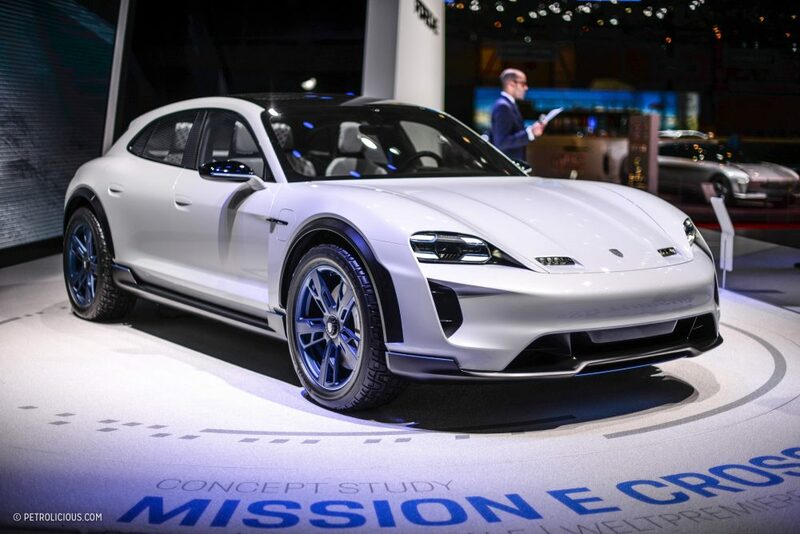 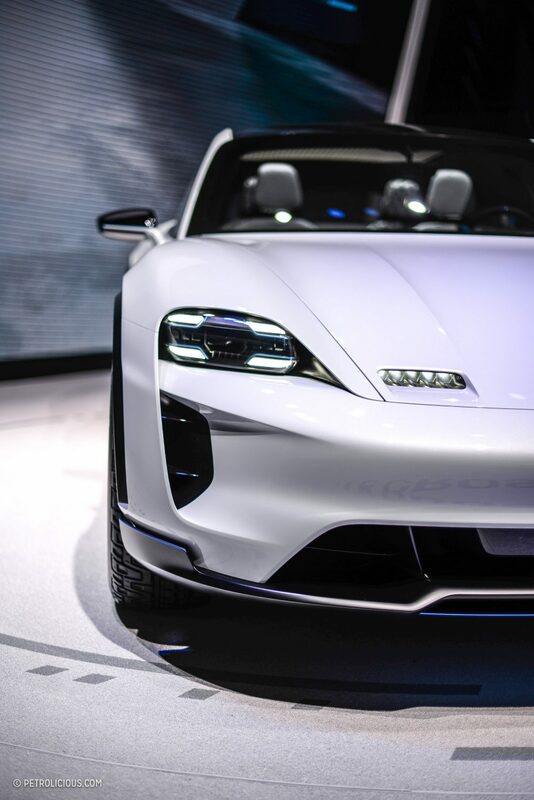 Just look at the Porsche Mission E Cross Turismo for an example of what I’m talking about. 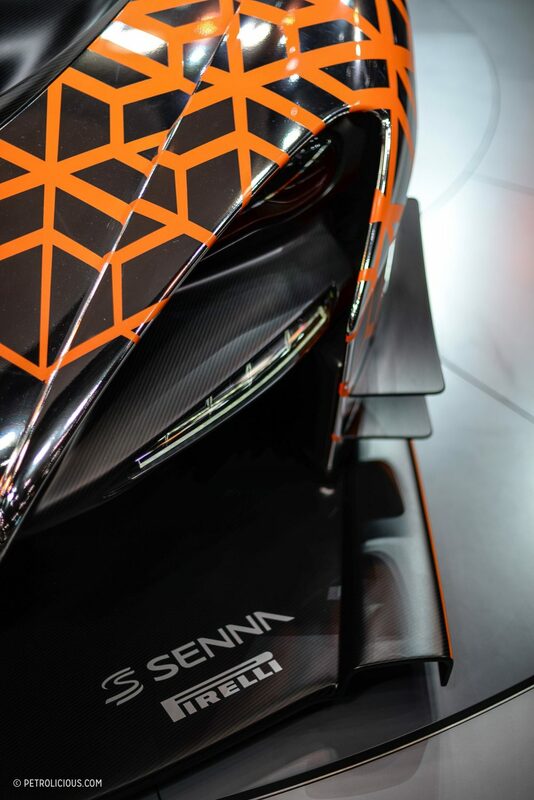 That wasn’t the only car with a throng of camera phones around it though, so let’s start a virtual highlights tour of our favorite displays. 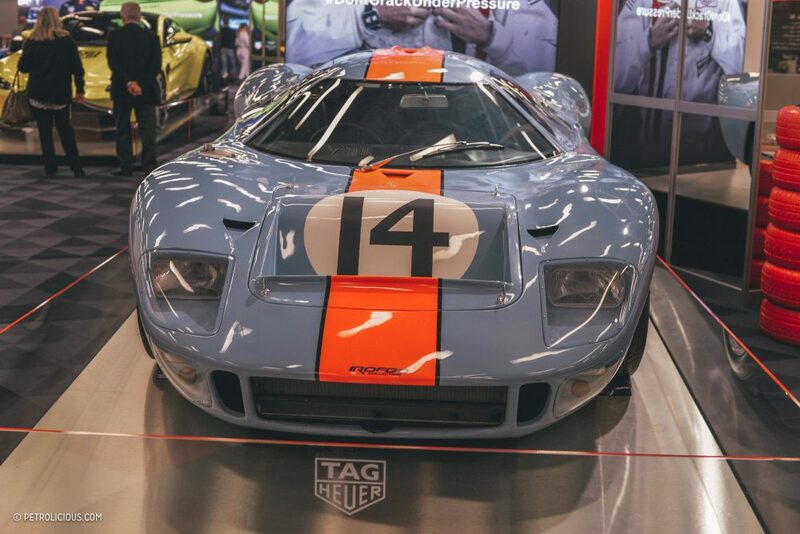 When entering the show, I recommend stopping at the Tag Heuer exhibition and admiring their special guest: the Ford GT40 Gulf/Mirage Lightweight Racing Car, otherwise known as the M1, borrowed from the ROFGO Collection. 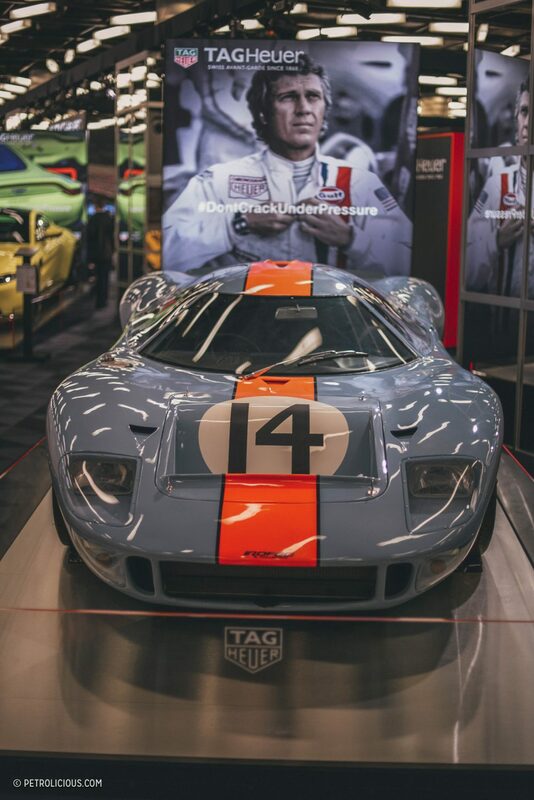 It’s such a unique and beautiful piece of history, with Jacky Ickx having given the M1 its first win in the Spa 1000km back in May of 1967. 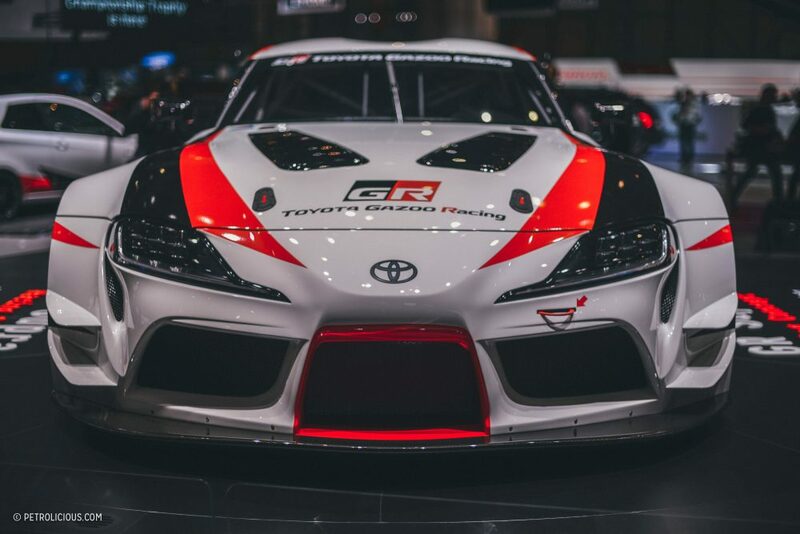 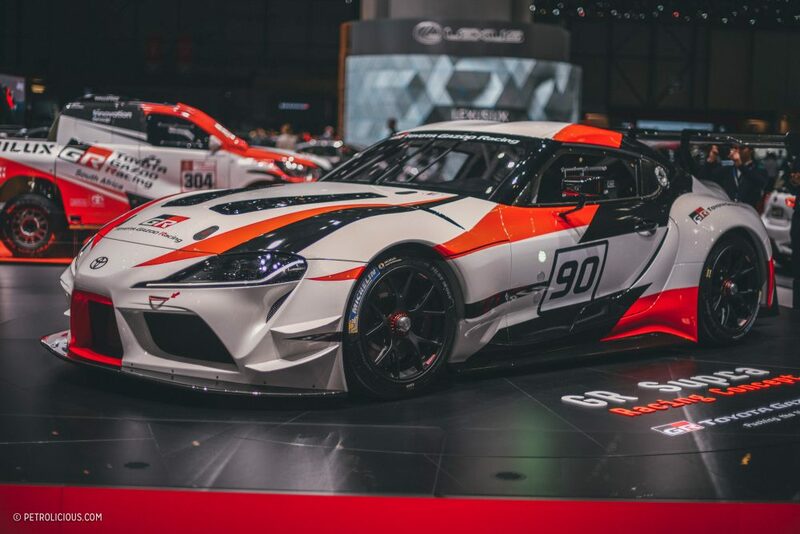 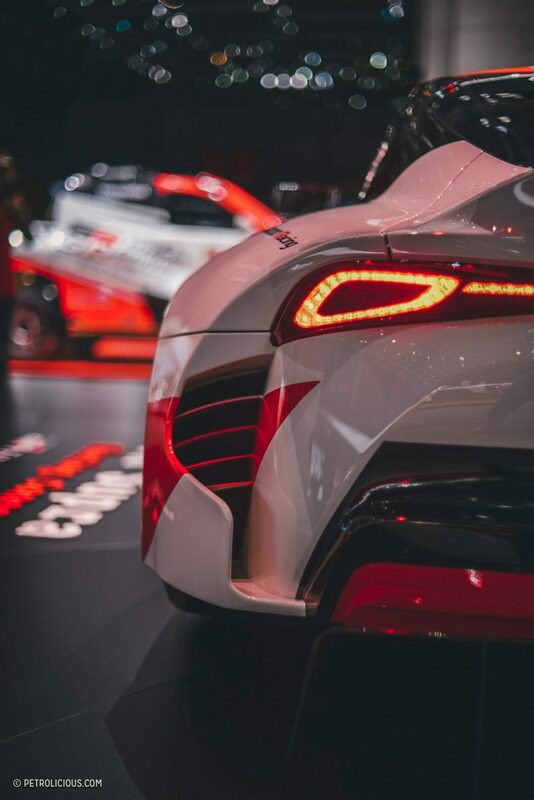 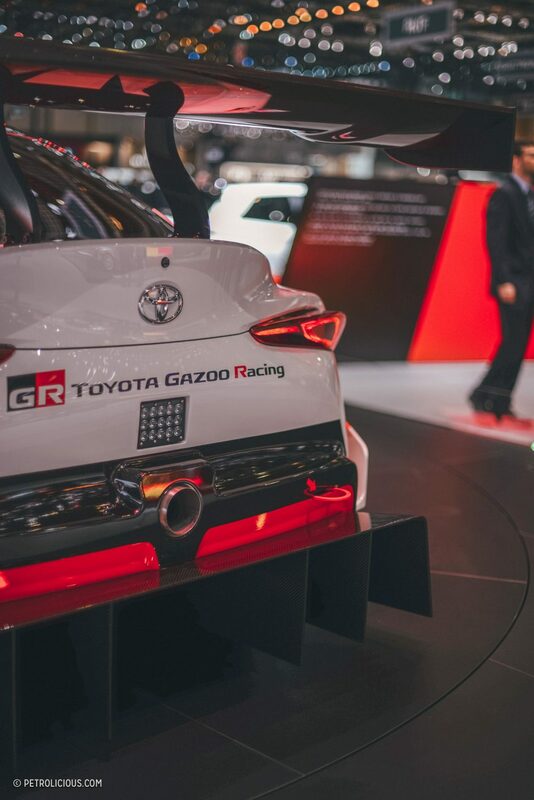 From there you find yourself gravitating towards Toyotas latest, with special attention to their GR Supra Racing Concept. 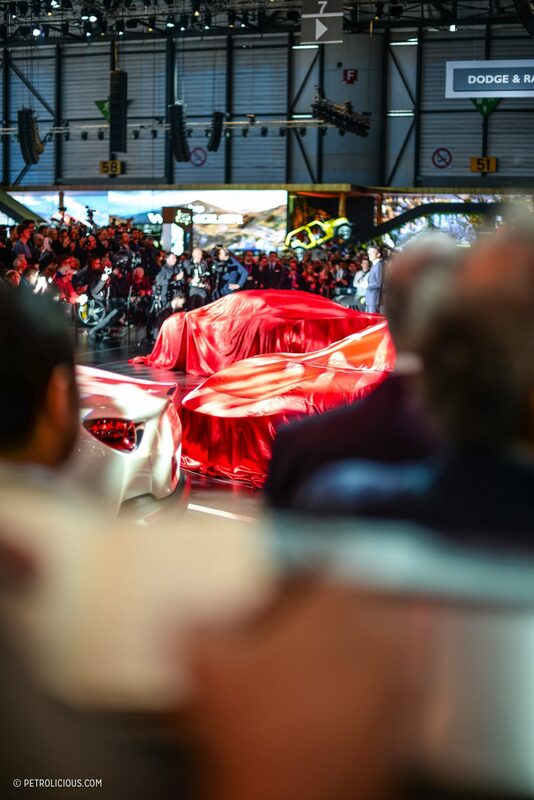 The crowd was indecisive prior to the reveal, but as the sheets were lifted everyone hushed in silent admiration. 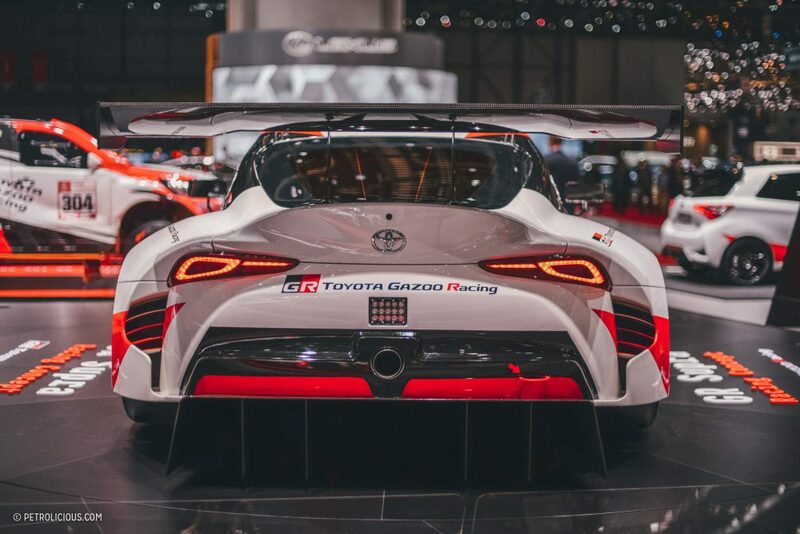 Its aggressive aerodynamic elements, such as the prominent central bulge on the hood and the protruding rear diffuser and Wright Flyer rear wing, shroud the production car’s form that must exist somewhere beneath this one’s bulged fenders, but we’ll have to wait a bit longer to see the upcoming street legal Supra. 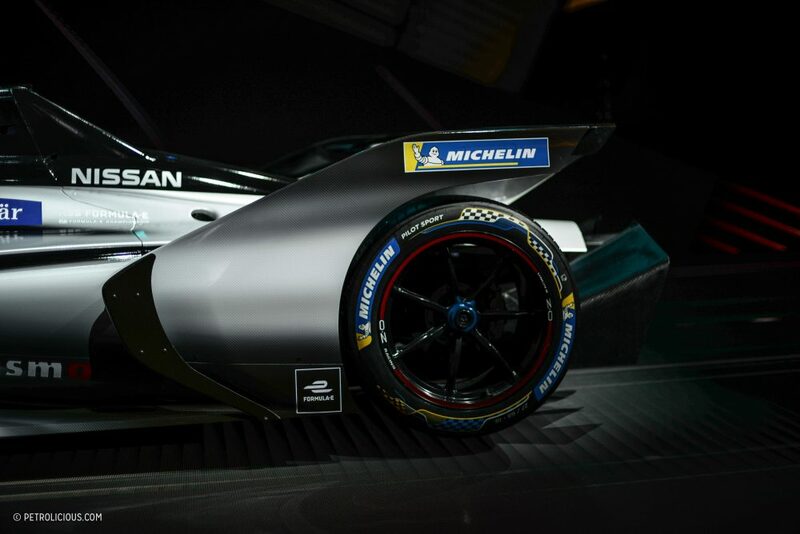 Still unsure of the power unit on this racer, it’s likely the production model will have a straight-six. 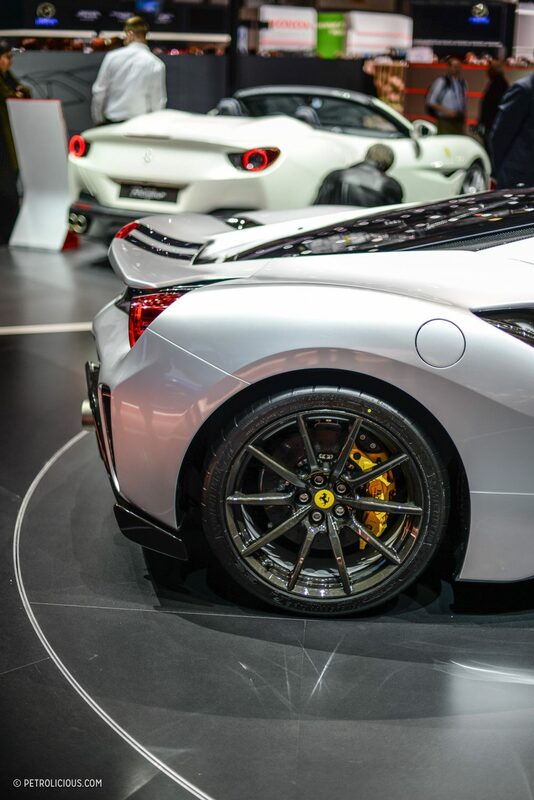 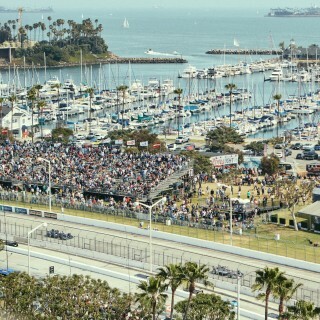 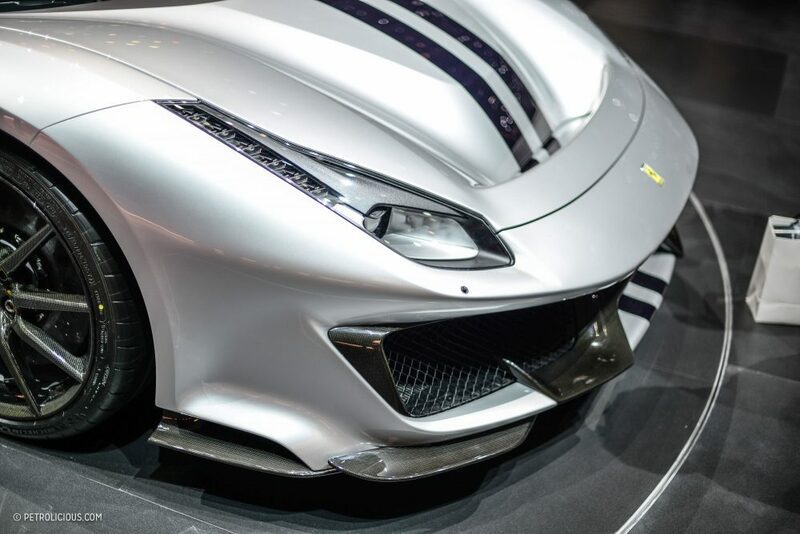 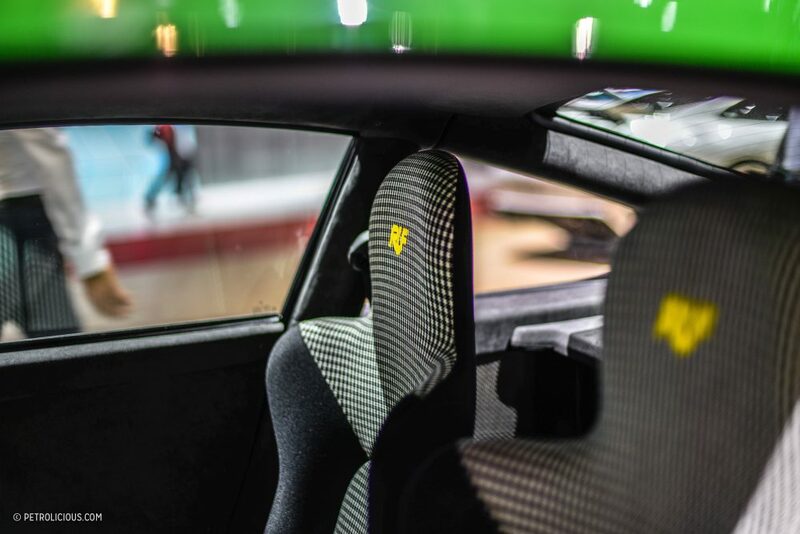 A few minutes before 10:30 on Tuesday morning, I made my way to Ferrari’s press conference and up to the crowded stand of people waiting to see the new Ferrari 488 Pista. 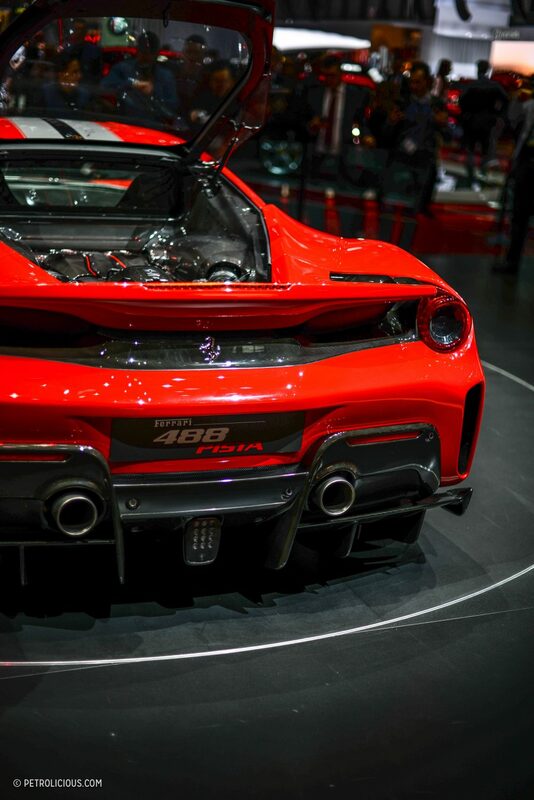 Ferrari didn’t promise too much yet, and previous press images don’t do justice to seeing the car in person. 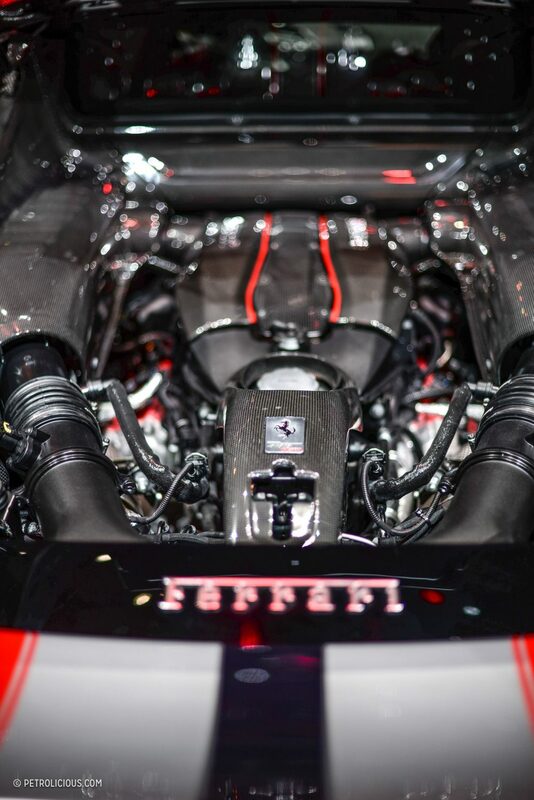 720hp of internal fire sits amidships on this beauty, and its the most powerful road going V8 they’ve built to date. 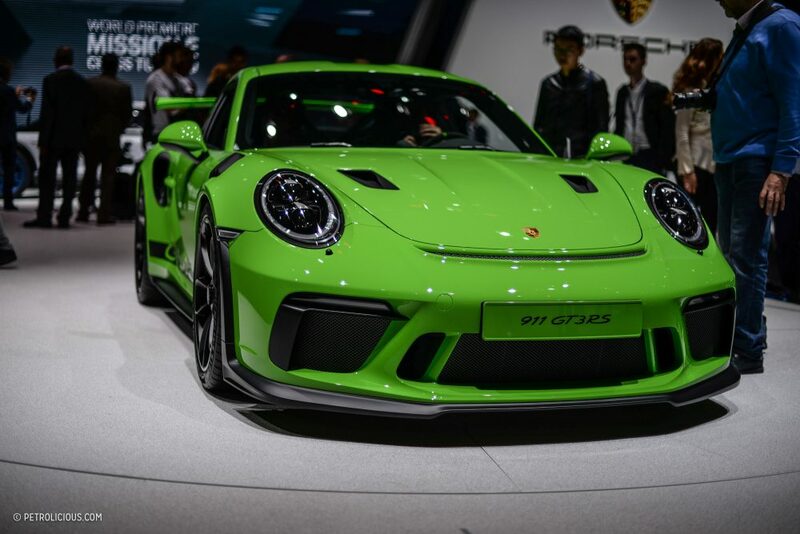 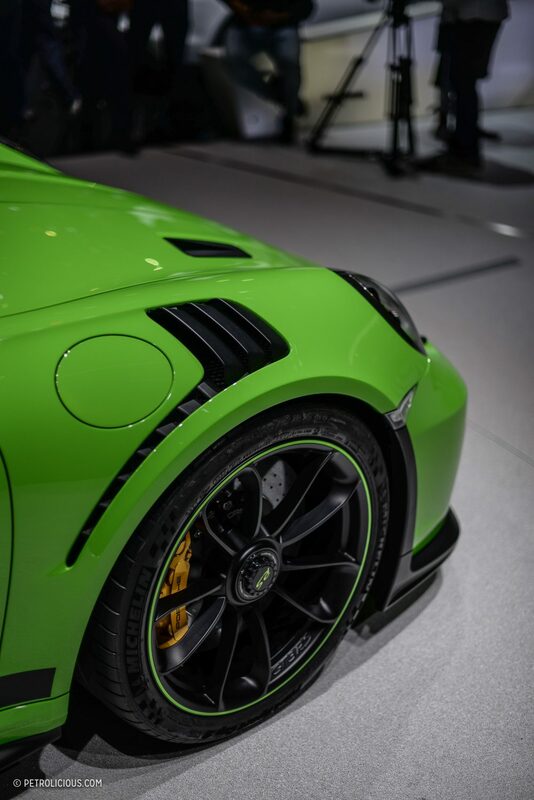 We know it’s placed itself as a direct opponent to the Porsche 911 GT2 RS, with a claimed sprint from 0 to 200km/h (124mph) taking less than 7.6 seconds. 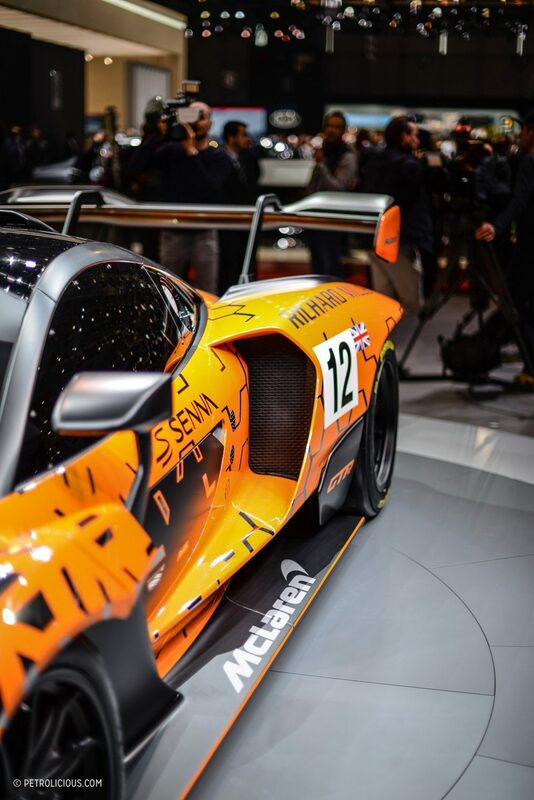 If we’re talking about modern speed though, we of course have to come to the the McLaren Senna GTR, conveniently revealed just after the 488 Pista’s cover came off. 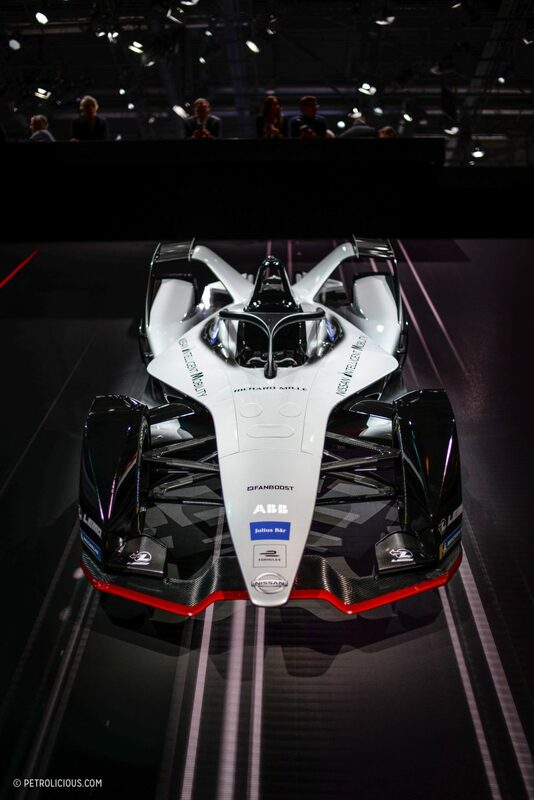 Having worked for McLaren as a Development Engineer previously, and therefore seeing the way the car has been created around its performance strategy, I am a true fan of this polarizing machine, and struggle to think of another new car I’d like to take to the track in its place. 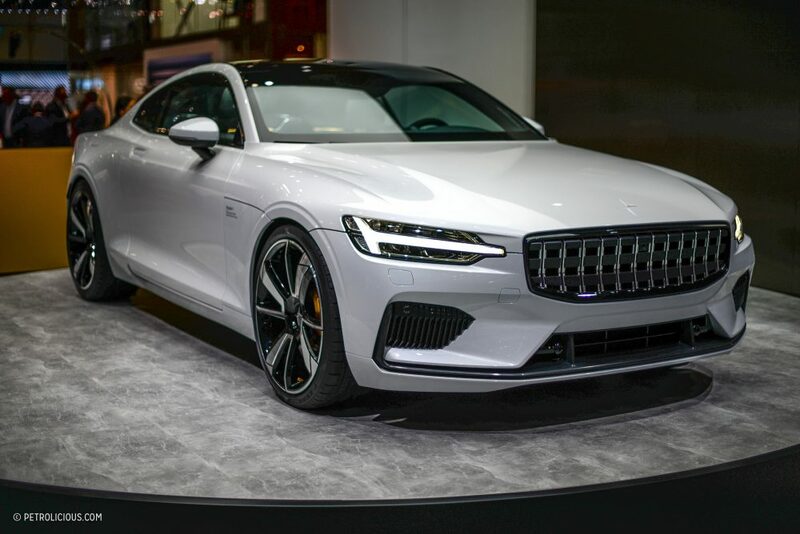 Talking hybrid power, the latest from the reimagined Volvo partner Polestar has created discussion around its unique subscription ownership program, especially after Polestar’s Jonathan Goodman revealed that the original production number of 1,500 units will easily be doubled. 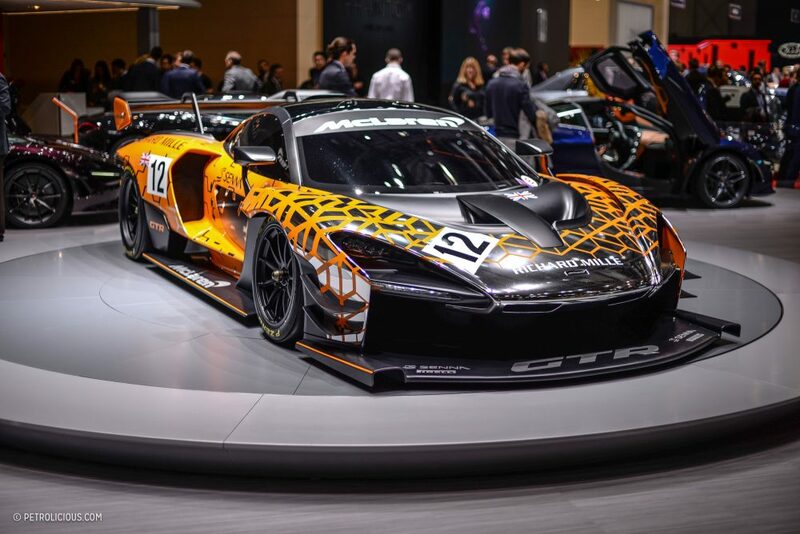 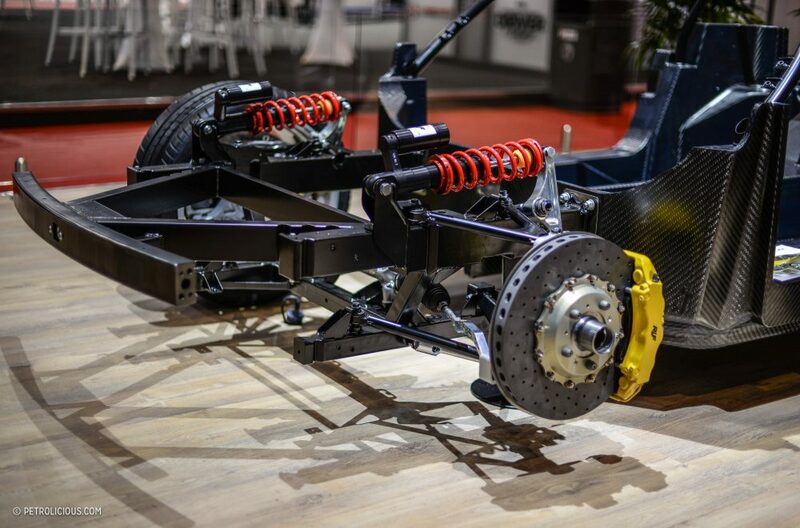 The car features a plug-in hybrid system delivering 592bhp and 1,000Nm torque surrounded by carbon fiber panels, keeping the weight as low as possible and the structure rigid. 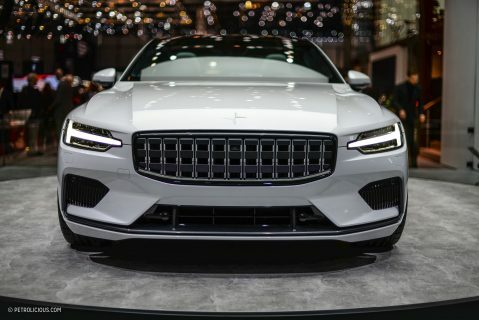 I’m curious as to this car’s position in the market it’s set to enter soon, and it’s nice to see something stately with two doors and a lot of power that doesn’t say AMG on it. 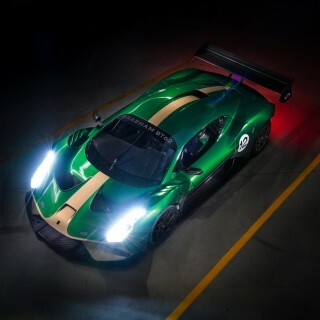 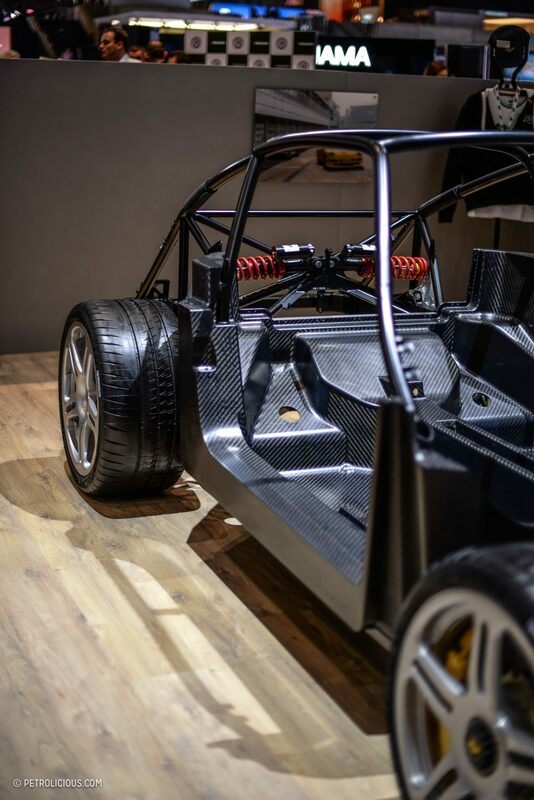 A 510-horsepower, naturally-aspirated, water-cooled flat-six is set behind a carbon monocoque chassis supporting a carbon fiber body in a car that weighs less than a modern GT3. 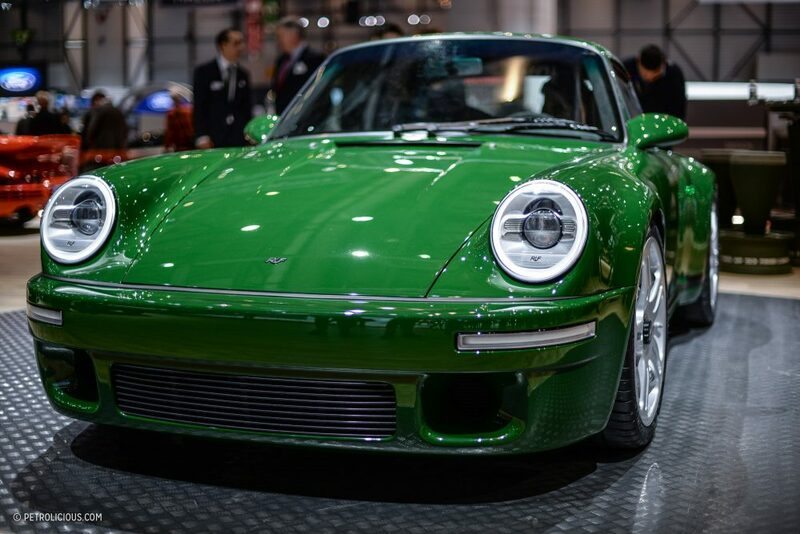 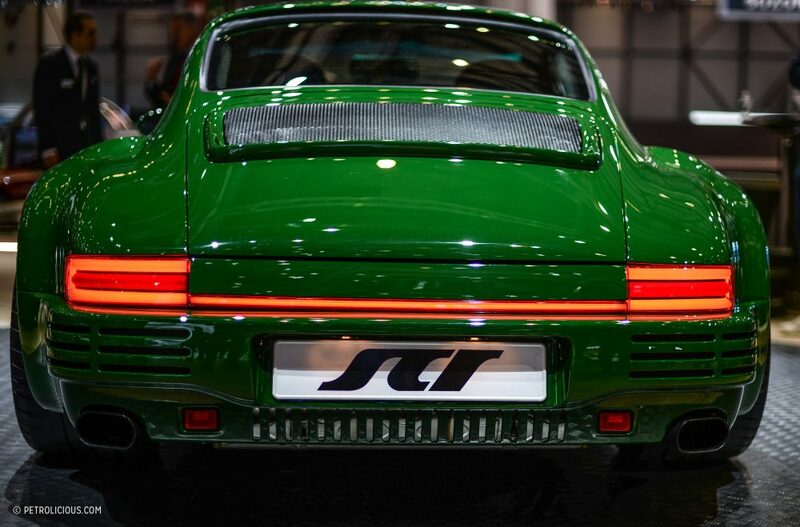 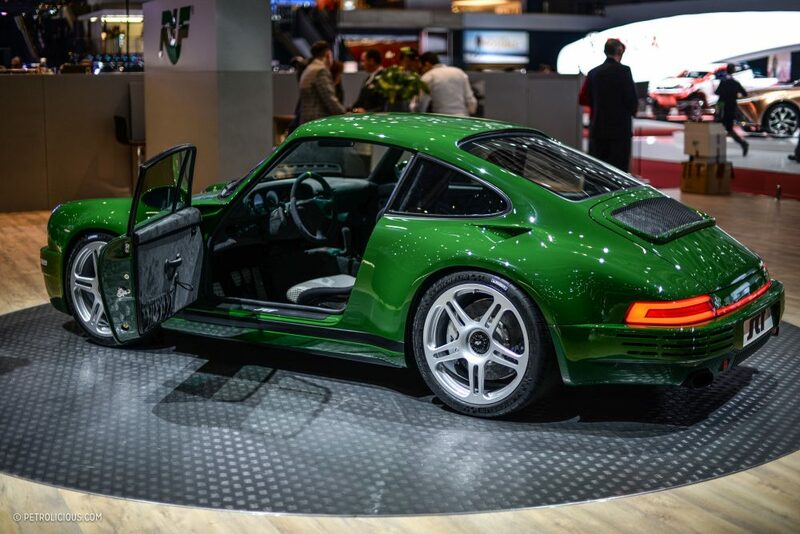 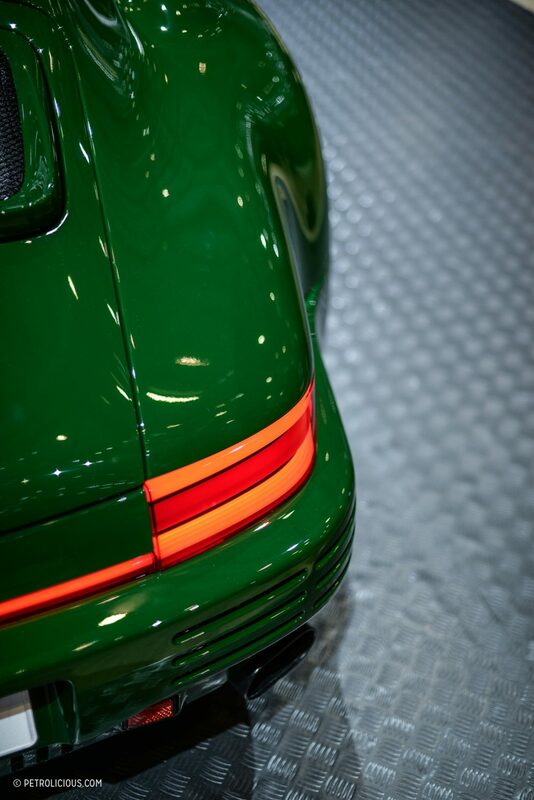 Not a single Porsche part on this one either; this retro-styled monster’s DNA is pure RUF. 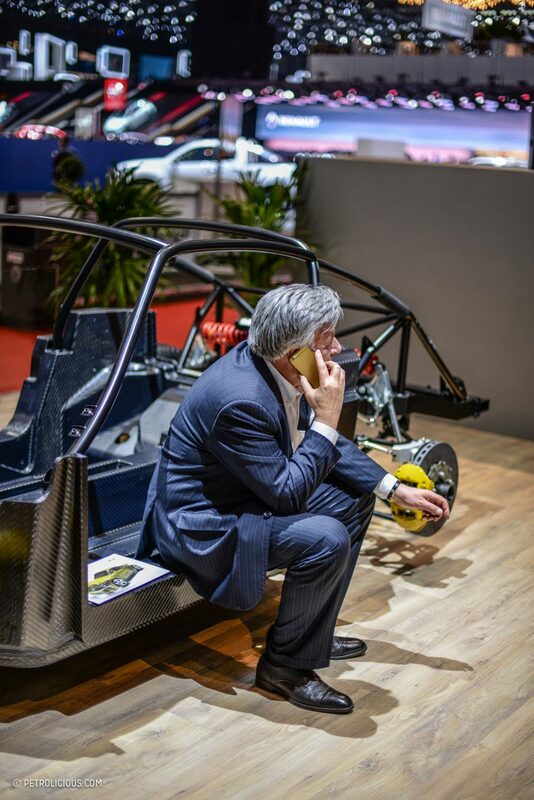 The push-rod suspension geometry was on full display in the X-ray exhibit nearby, where in a nice candid moment I spotted Alois himself sitting on the carbon tub’s sill to take a phone call. 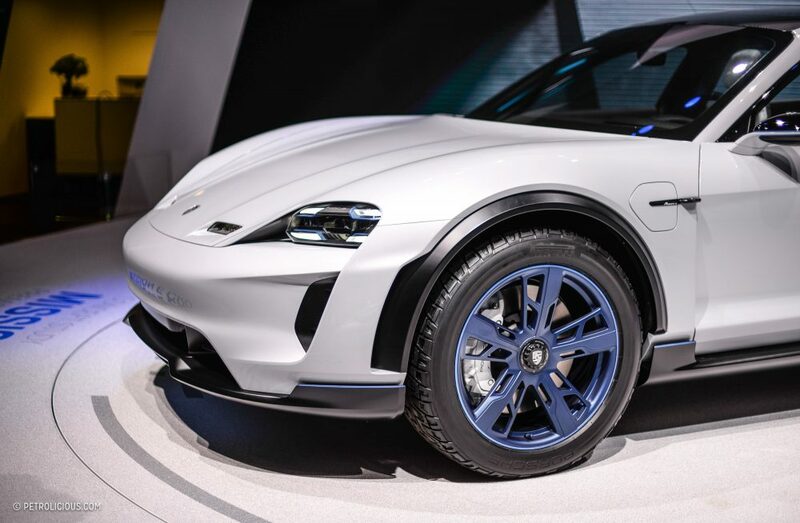 Take Porsche’s beautiful Mission E concept from a few years ago and merge it with an Audi All-Road and you’ll get something like this oddball. 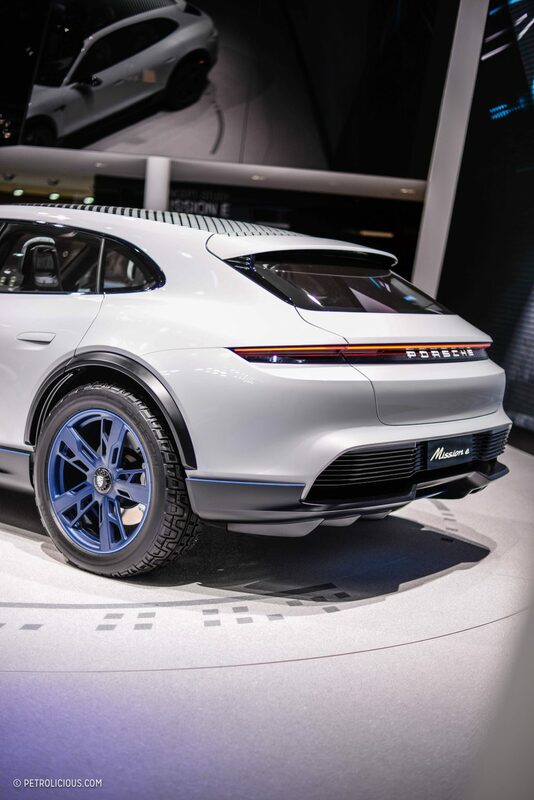 Finally, it’s the entirely electric four-door Porsche that you can chuck over curbs! 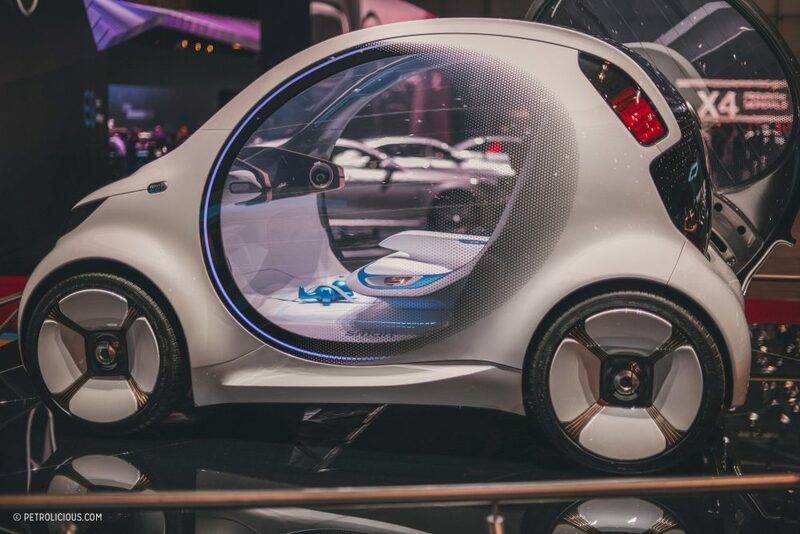 It’s a ridiculous concept in so many ways, but it’s certainly intriguing. 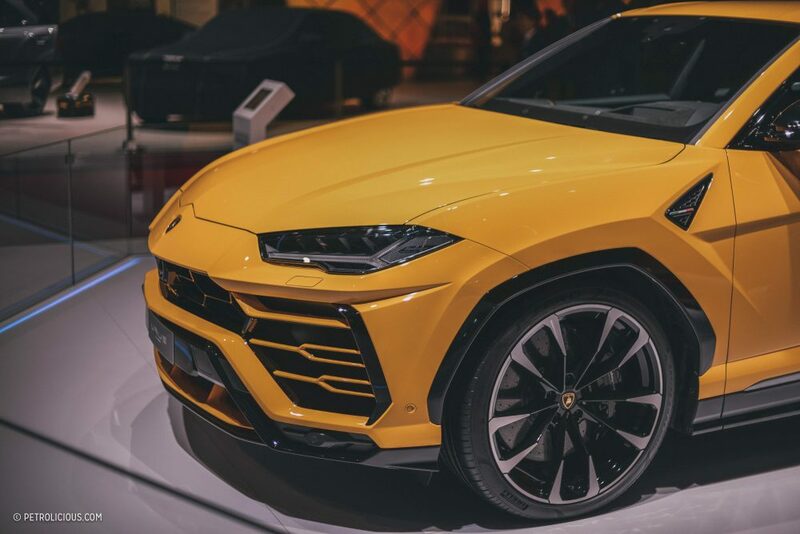 Rumor has it it will become a production model in a few years’ time. 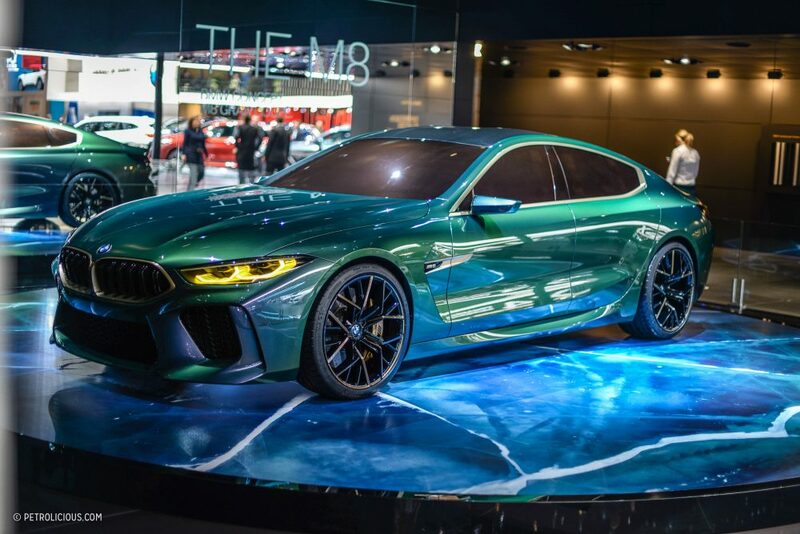 It seems there’s been a resurgence in people moaning about modern auto industry nomenclature again, especially when it comes to Germany’s loose definition of what a coupe is. 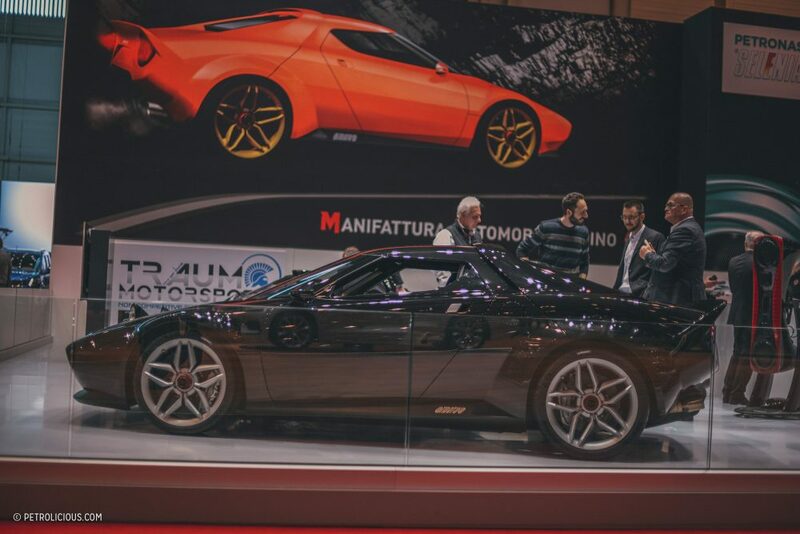 What’s written on the back isn’t that important though, and I’m concerned instead with whether the car itself is worth paying attention to. 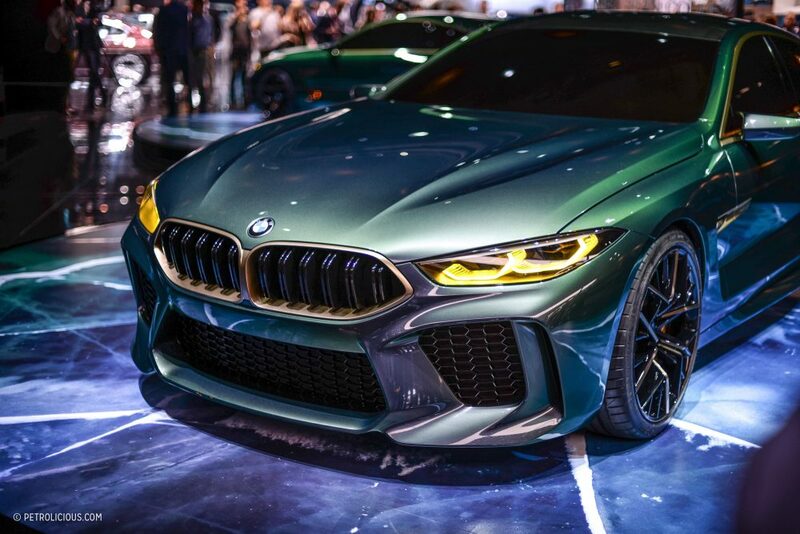 The idea of an M version of the opulent 8-Series is interesting of course, as is the decision to show the Gran Coupe variant before the true two-door has hit showrooms in even base trim. 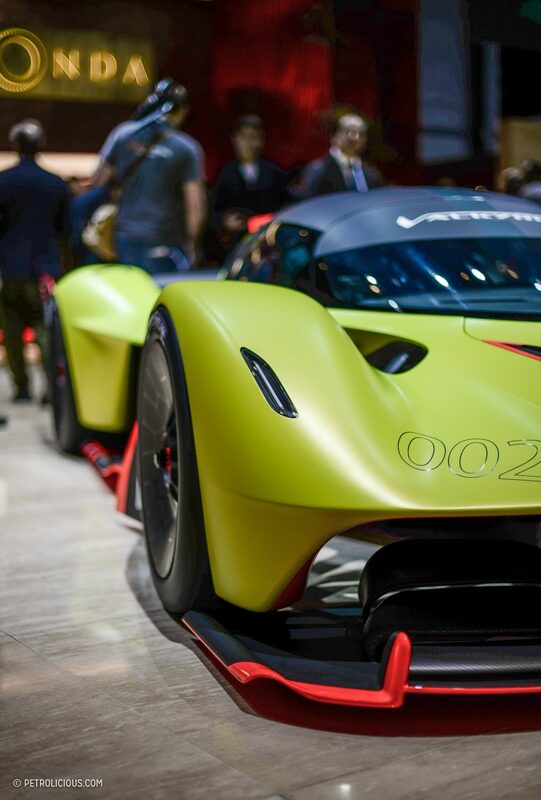 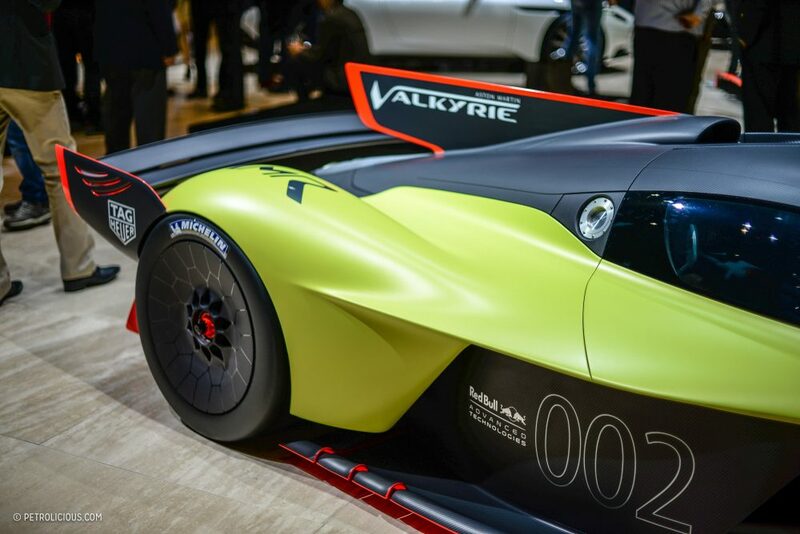 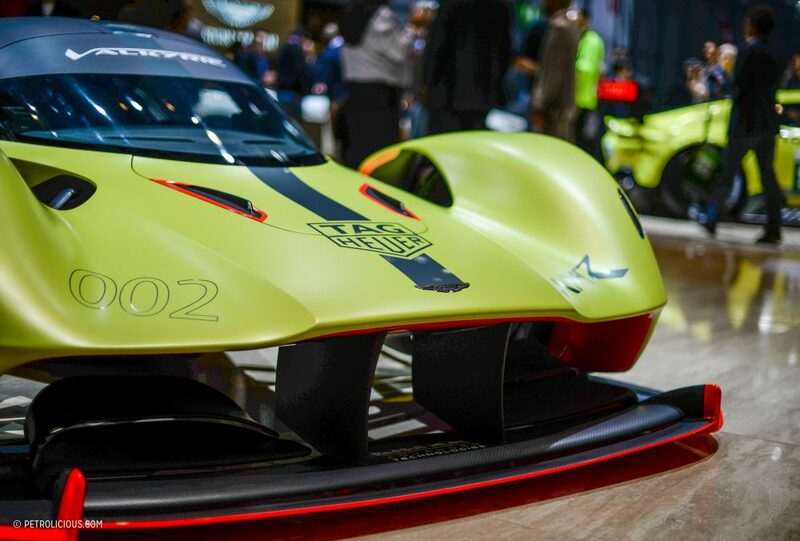 On the topic of showing your hand before the game’s begun, we had a glimpse at the even faster version of the Aston Martin and Red Bull supercar project called Valkyrie. 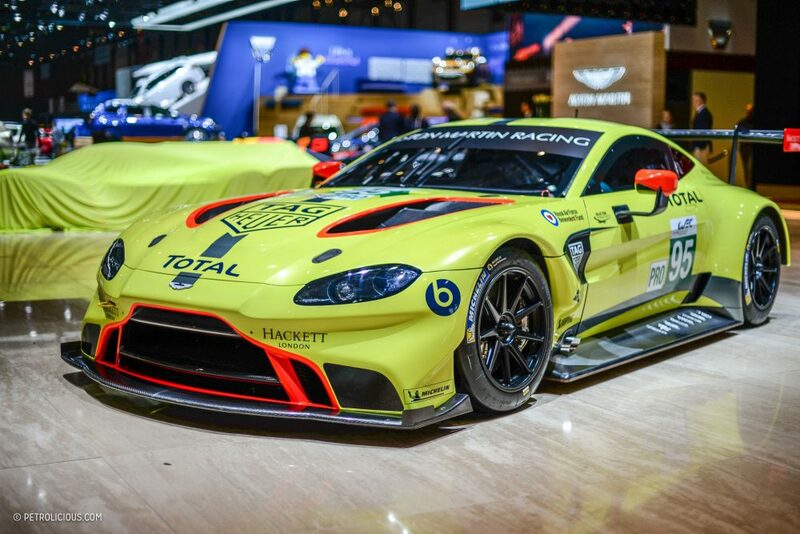 This one, wearing the latest neon hues of the British marque’s factory racing team, is called the AMR Pro. 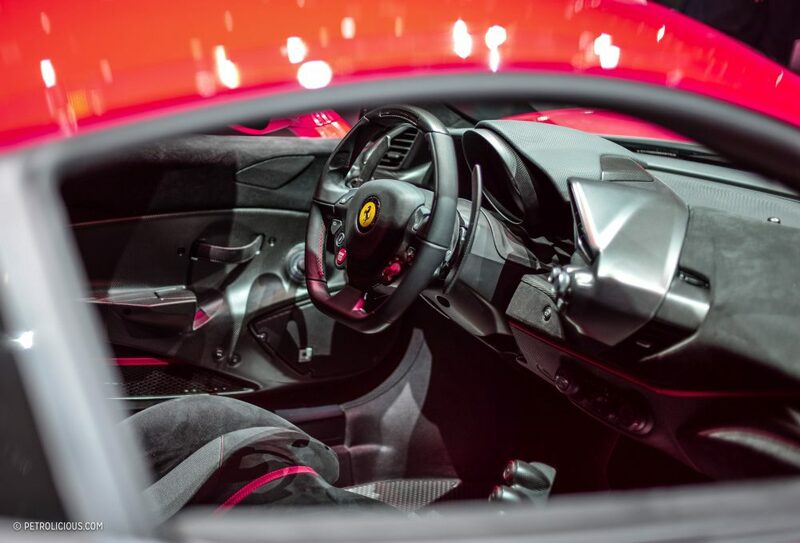 The stat that jumps out so far: 3G of lateral acceleration. 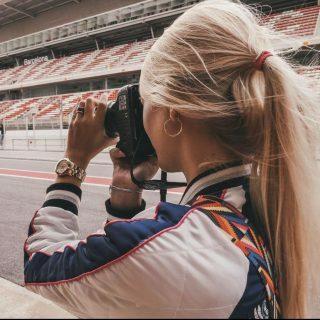 That translates to organ-rearranging grip, which I suppose is to be expected when Adrian Newey is helping you along with your race car. 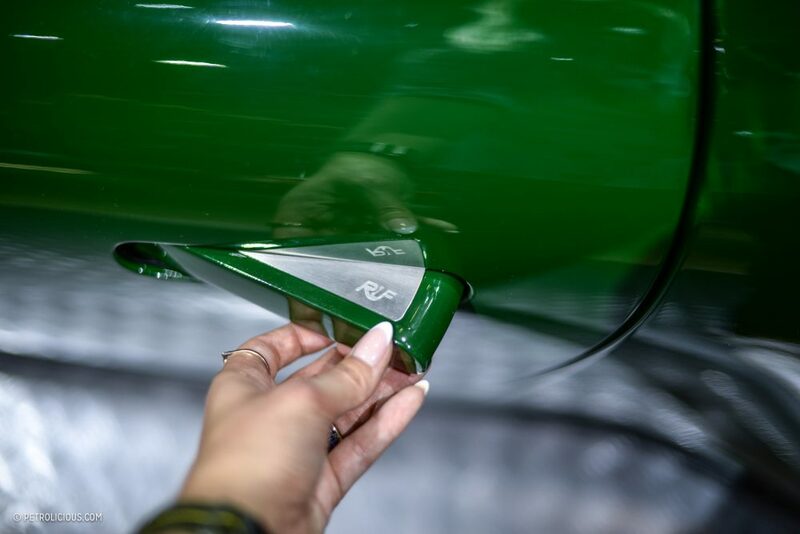 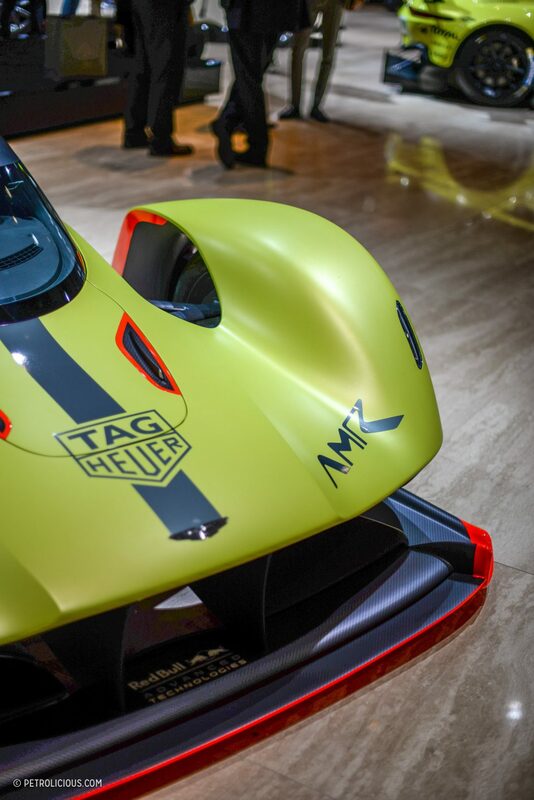 It won’t be street-legal like the “base” Valkyrie, and if you had to guess, yes, the limited run of 25 AMR Pros is already completely spoken for. 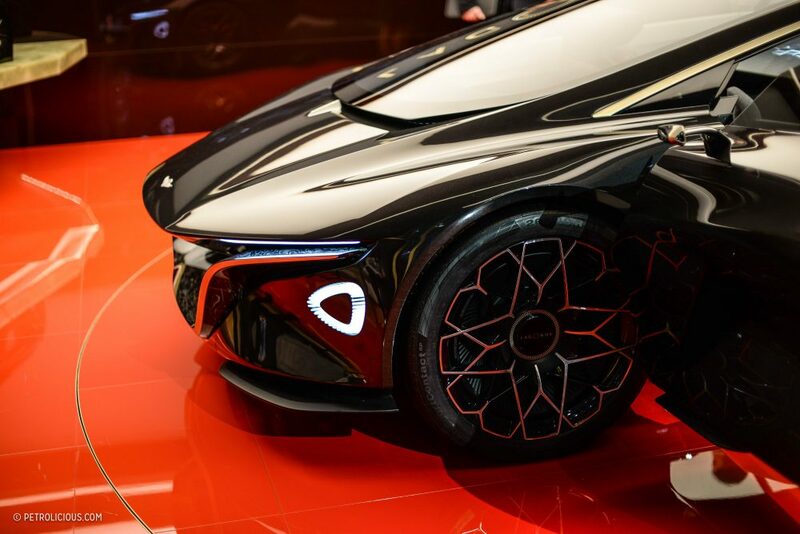 Speaking of Aston, anyone remember Lagonda? 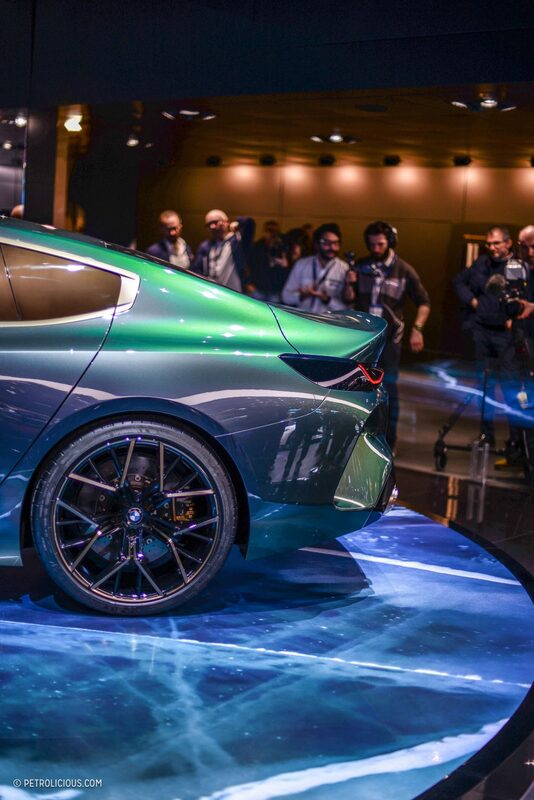 It seems they’re aiming at a comeback with Aston positioning the Lagonda concept as a potential first all-electric luxury name in the market. 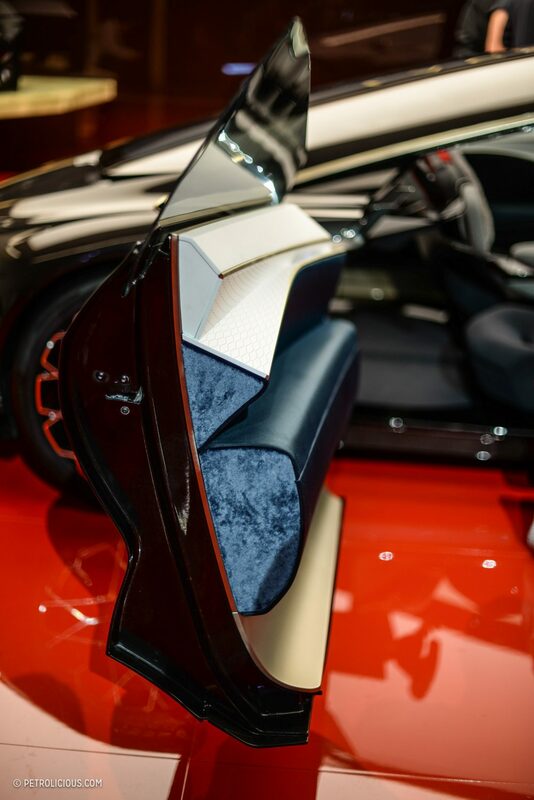 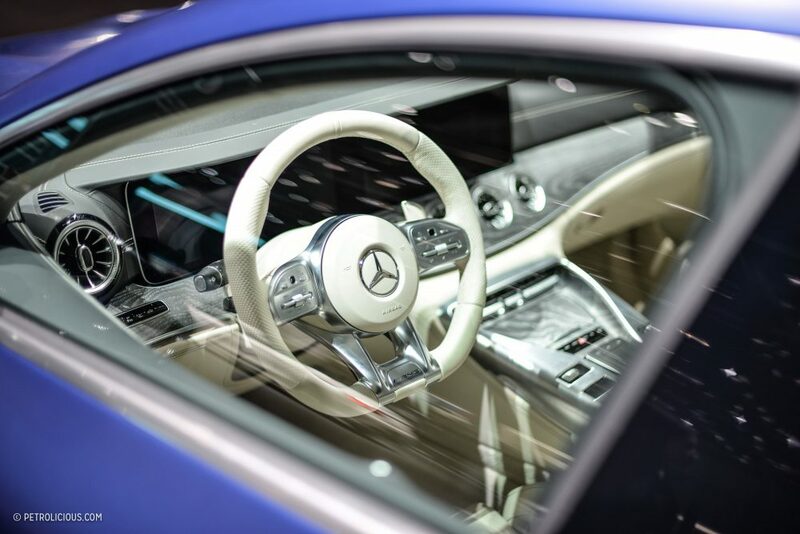 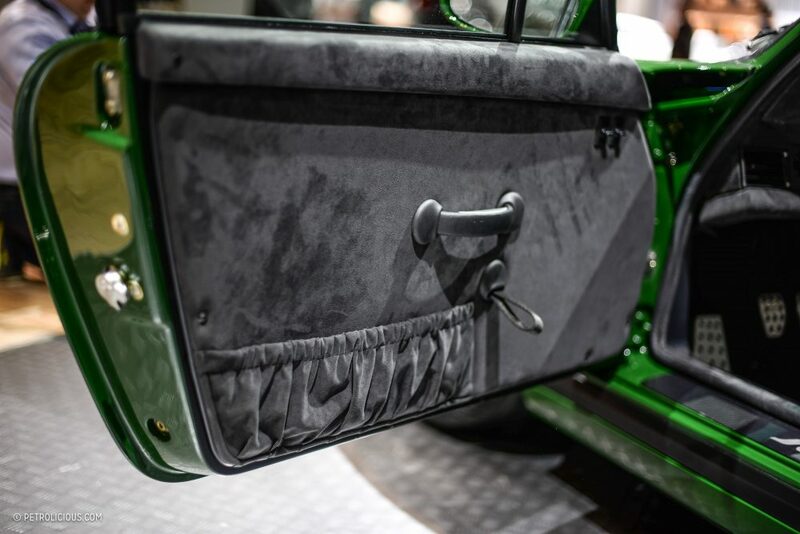 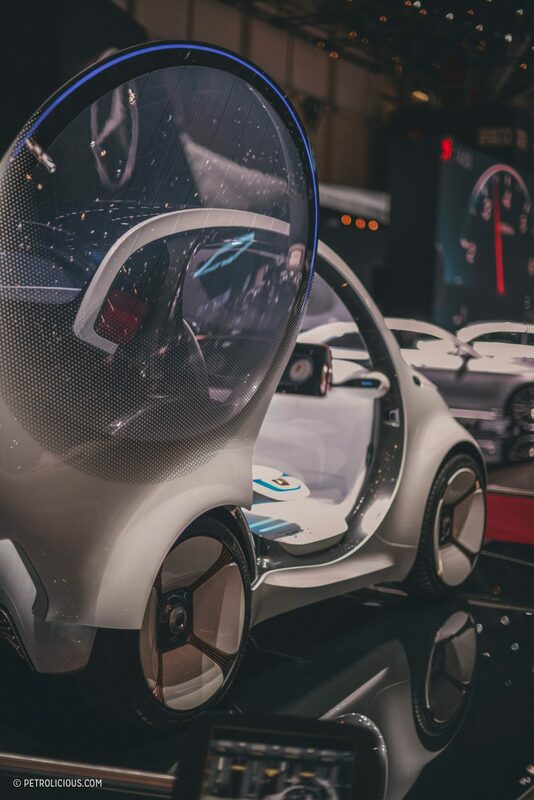 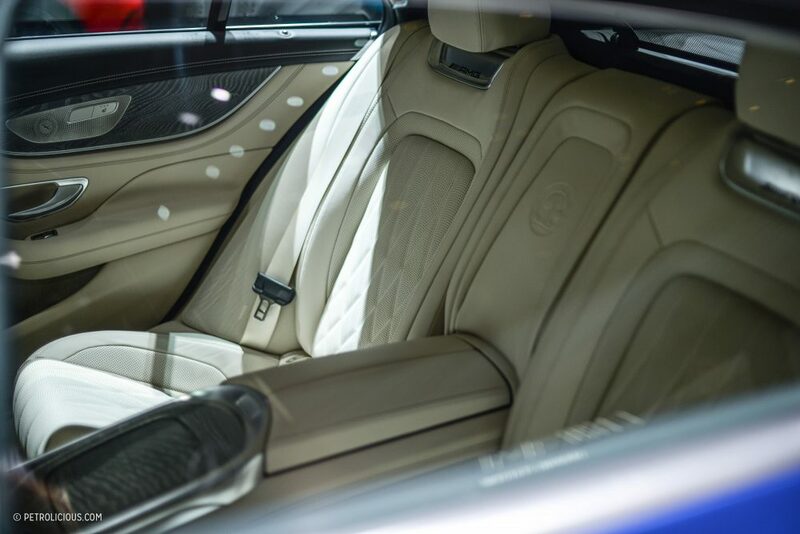 It was constantly surrounded by people marveling at its lavish interior appointments, and though it’s a bit odd looking from some angles, I’m interested to see what form it might take in production guise. 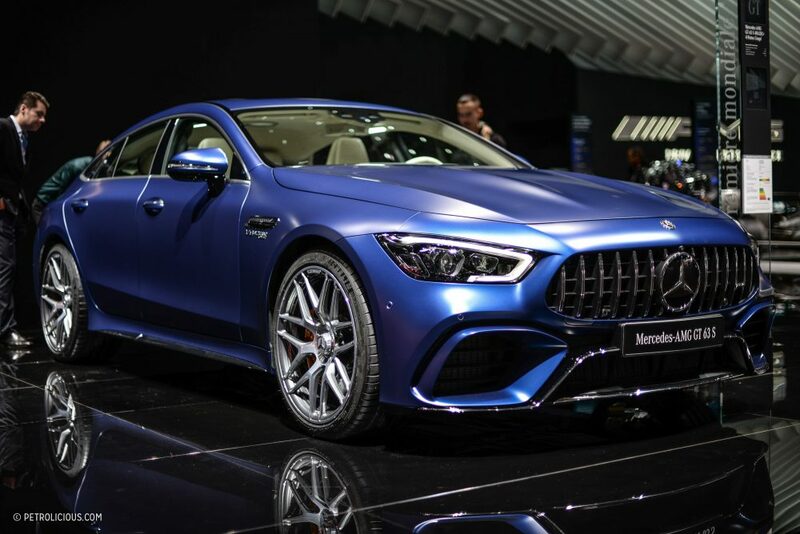 Mercedes-AMG continued the German trend of turning coupes into sedans with their GT 63 S. It has 630hp, is driven by four wheels, has four doors, and seats four people. 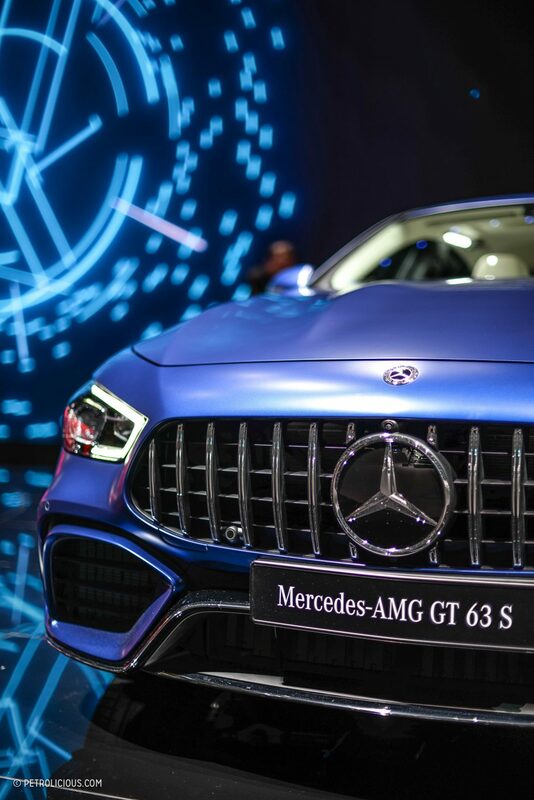 It’s a brand-new car rather than an existing model’s getting the AMG treatment, and it’s a bit bizarre. 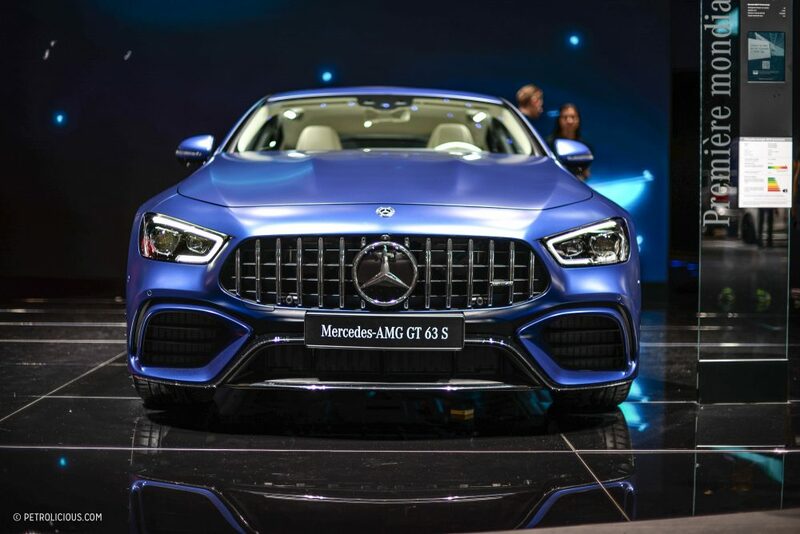 It’s the range-topper of the trio of new AMG GT four-doors, and though it will be a bit dividing, I’m sure it won’t be long before we see matte black ones roaming around. 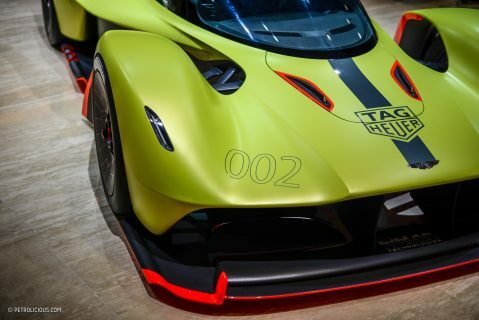 Surely there were more cars deserving of attention, and I did my best to capture them in this gallery; if there are any questions you have about what you see, please just ask! 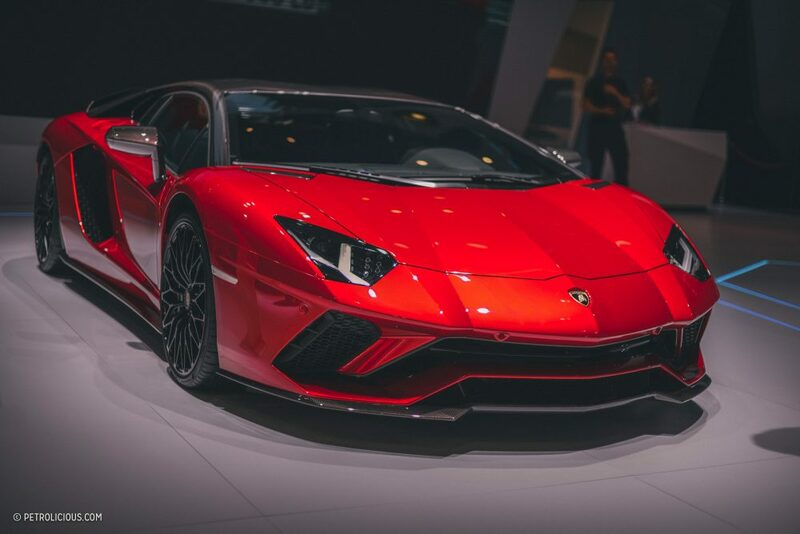 What is the little red convertible pictured above? 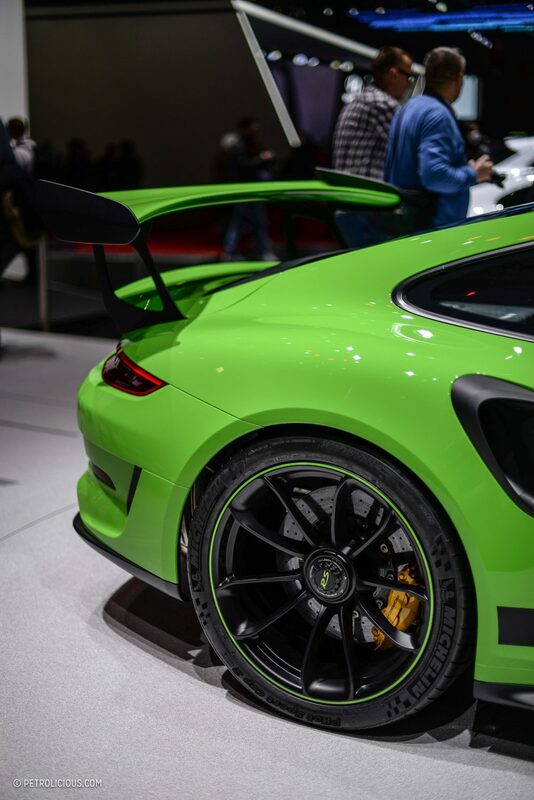 It’s the one above the Porsche with the rear lid up and next to the yellow Toyota. 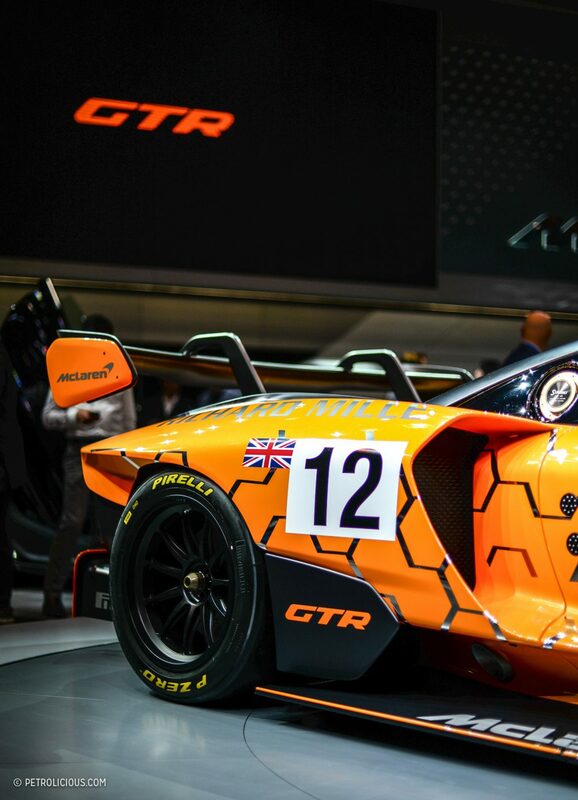 Is it a Ginetta? 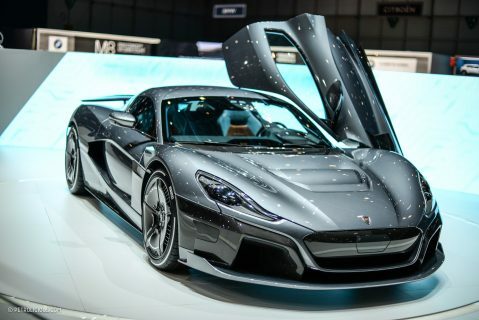 Are they coming out with a new G4? 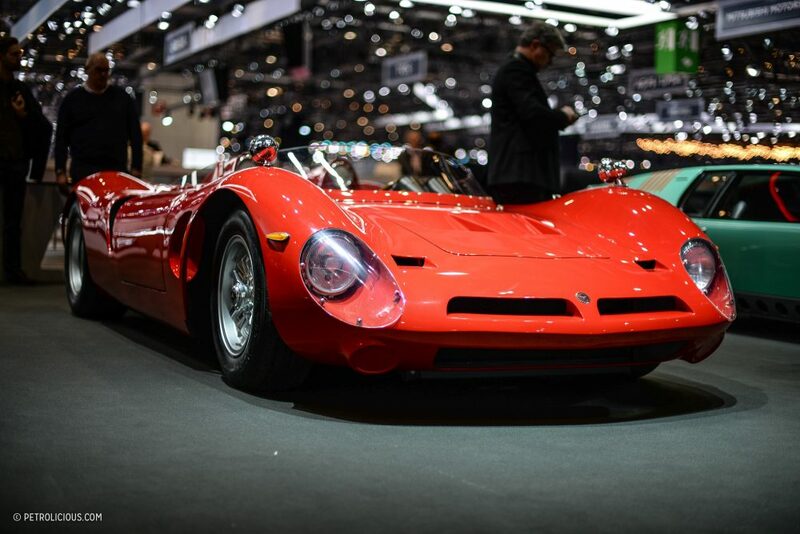 It’s not a Ginetta – it’s just some real (old) thing: a Bizzarrini P538, the successor of the known GT5300 strada. 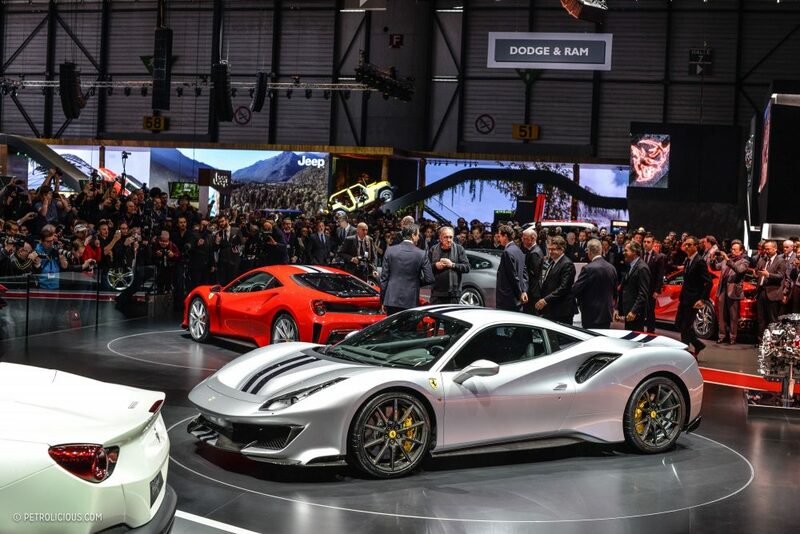 First – How can we just skip over that Stratos so innocently placed in the last set of pictures??? 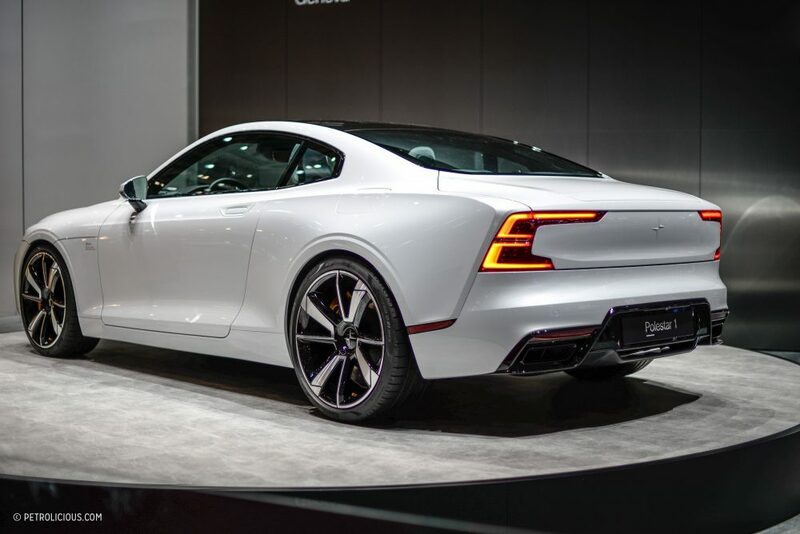 Second – I love the polestar. 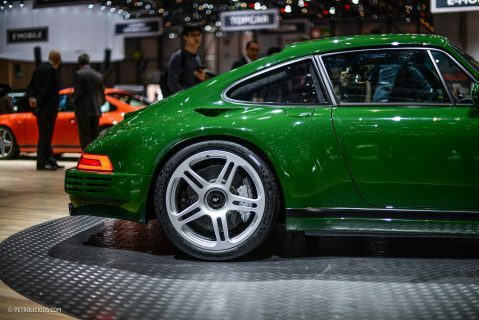 No aggressive body paneling, just a great looking car with a beautiful presence. 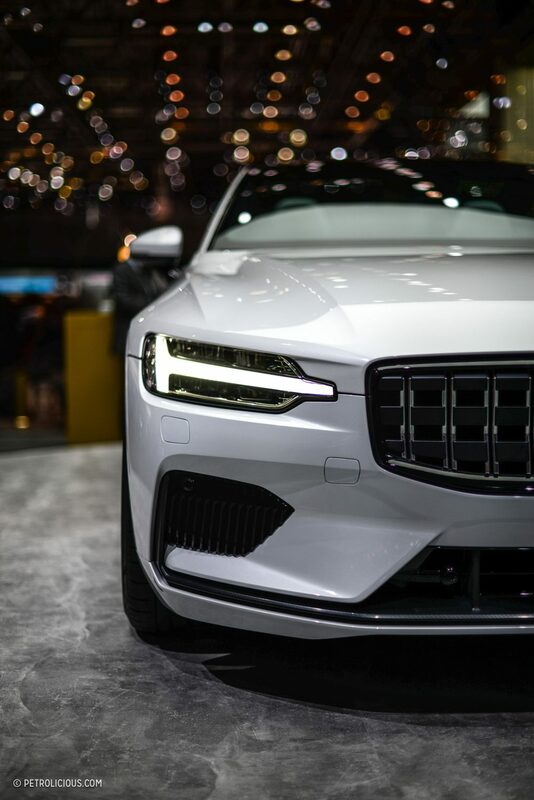 I like the Polestar Volvo. 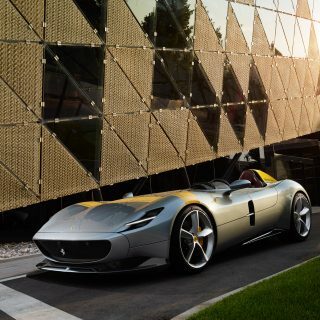 I this a study or a production car? 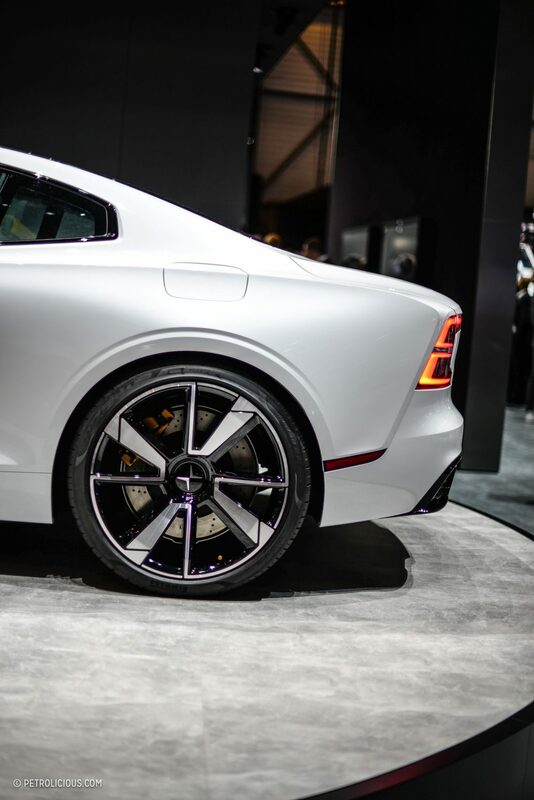 A real coupe with only two doors. 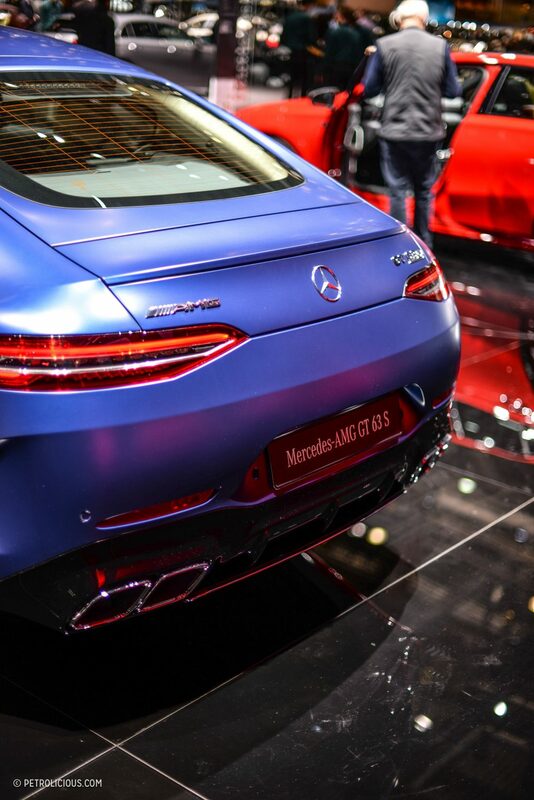 How can they name that hilarious AMG or M8 a coupe? 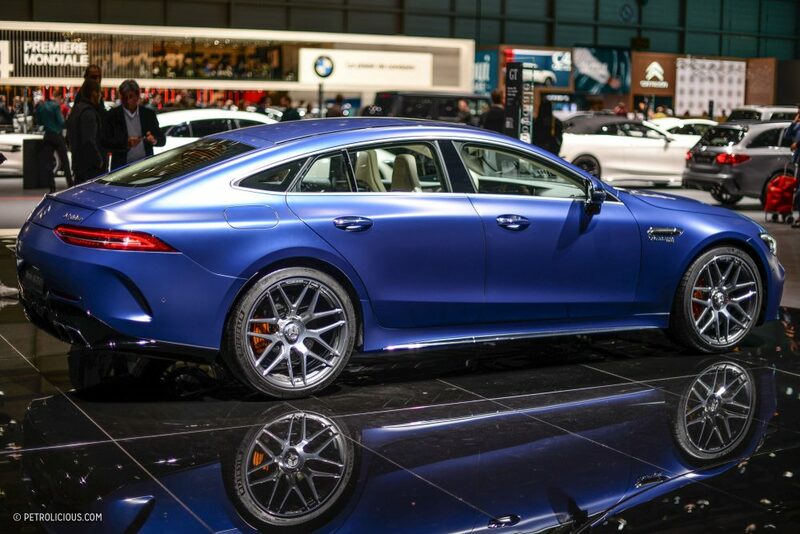 Whenever i look at these 4-door coupes, i always think of the japanese hatchbacks from the 1990ies. 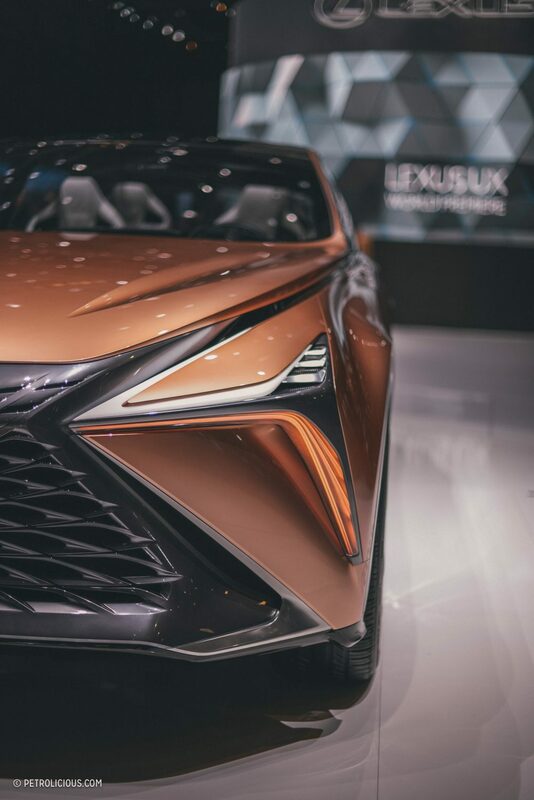 Mazda 626, Toyota Carina …..
It’s gratifying to observe that Lexus insists on “refining” what remains the the most gruesome grille in Christendom.